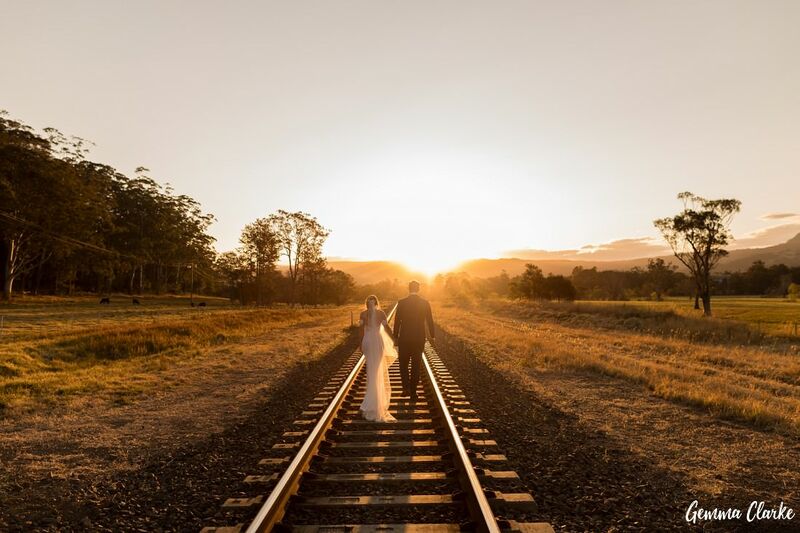 Scroll down to see the stunning golden sunset wedding photos on the train tracks! 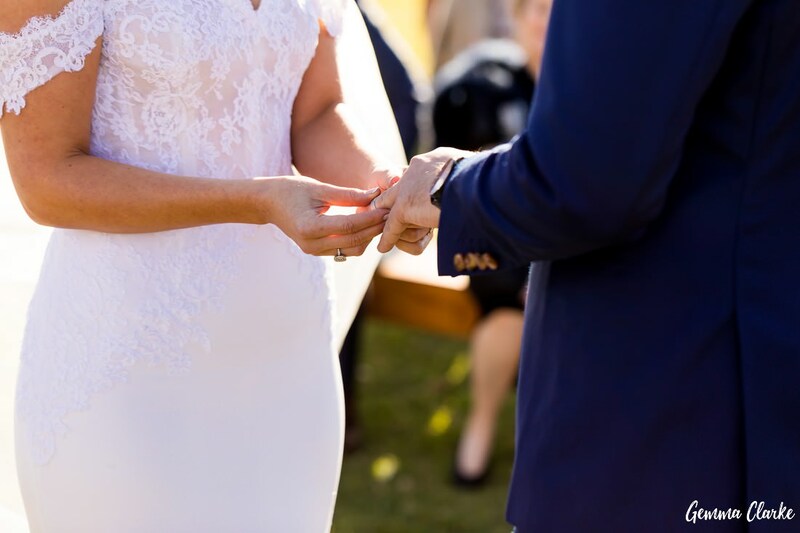 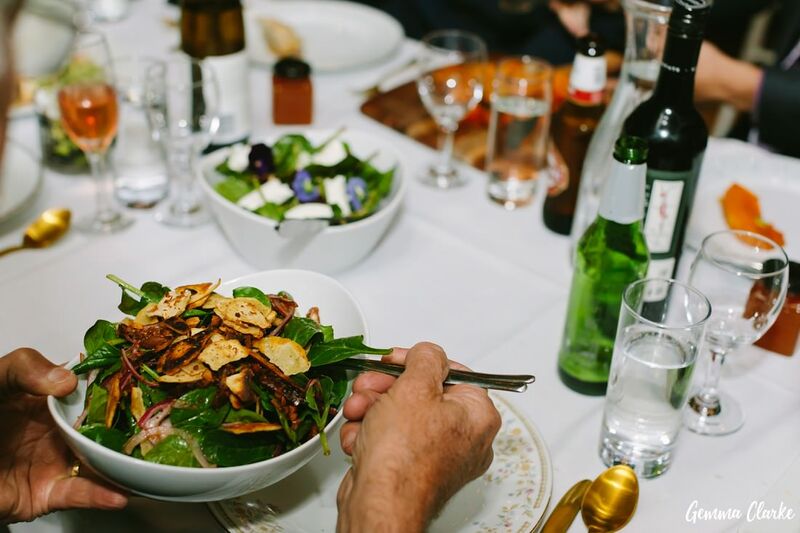 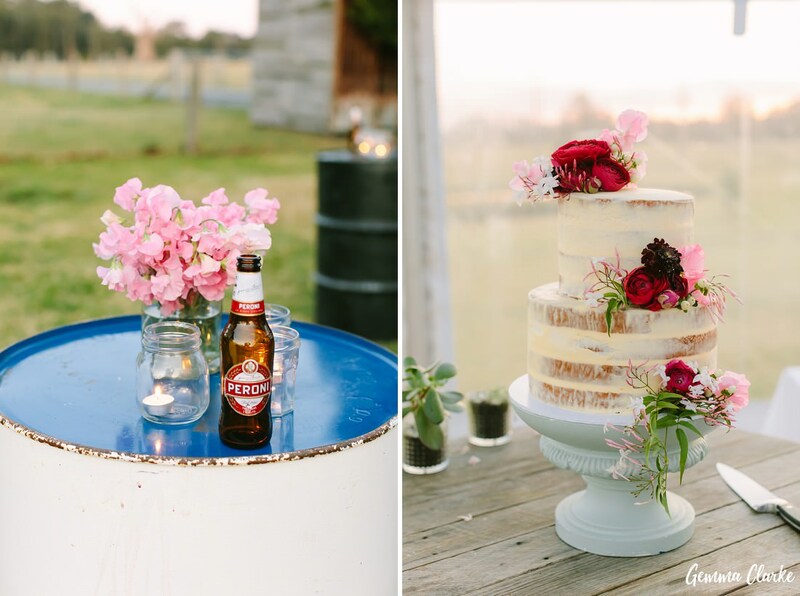 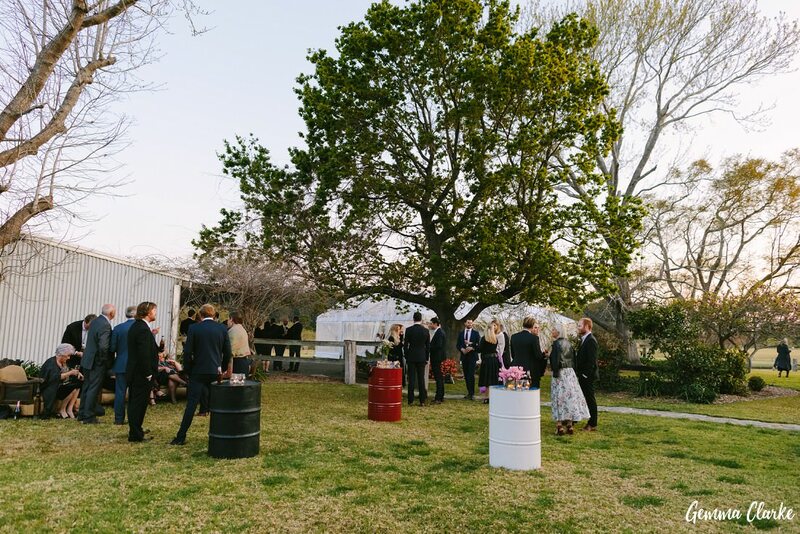 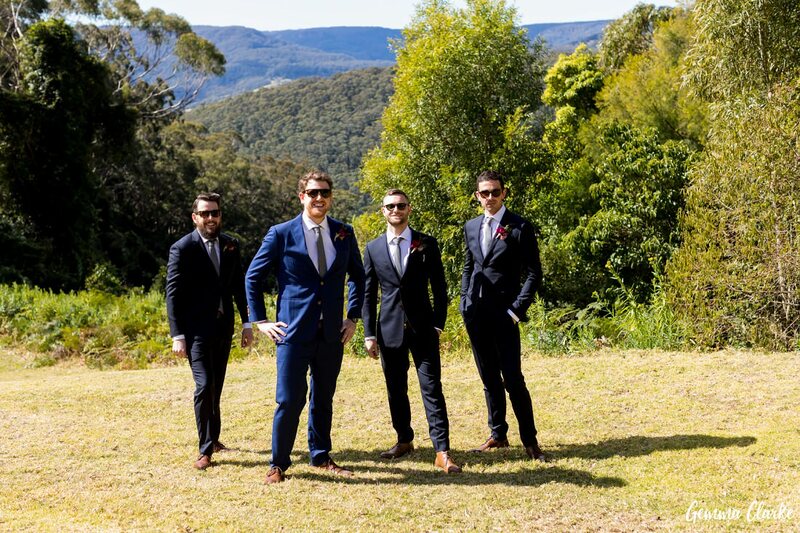 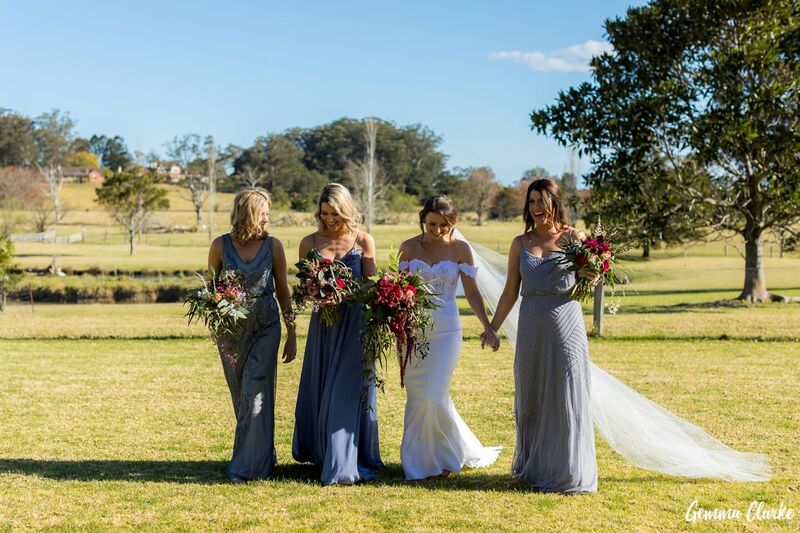 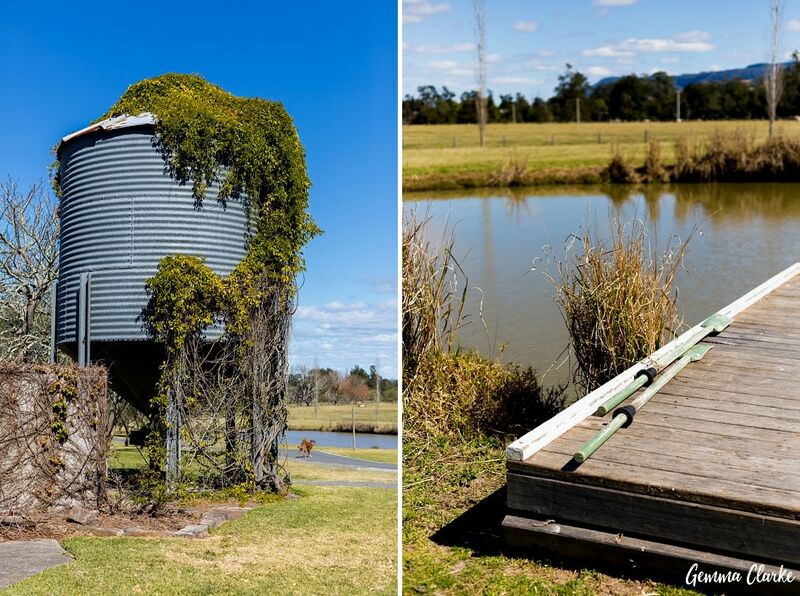 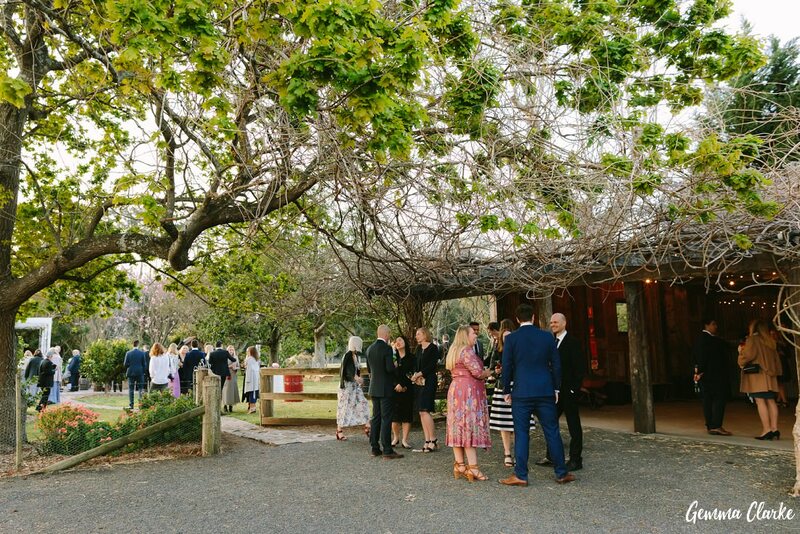 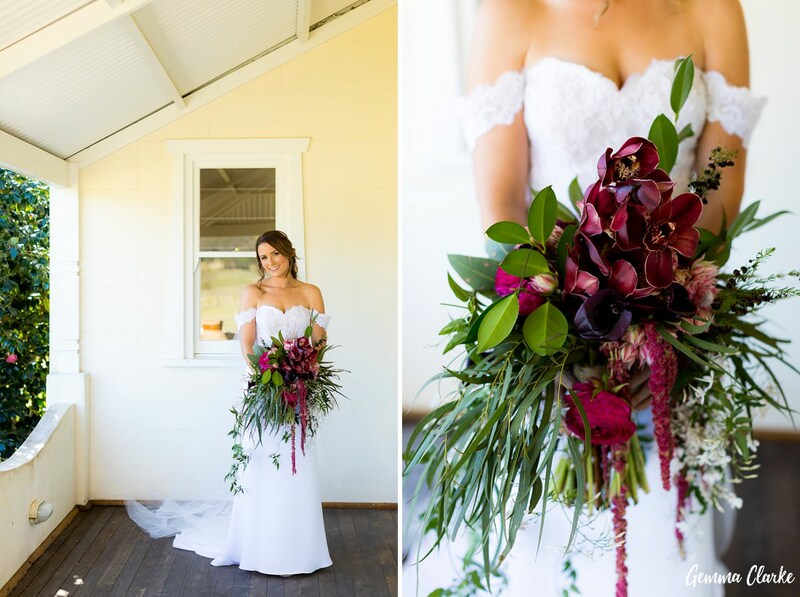 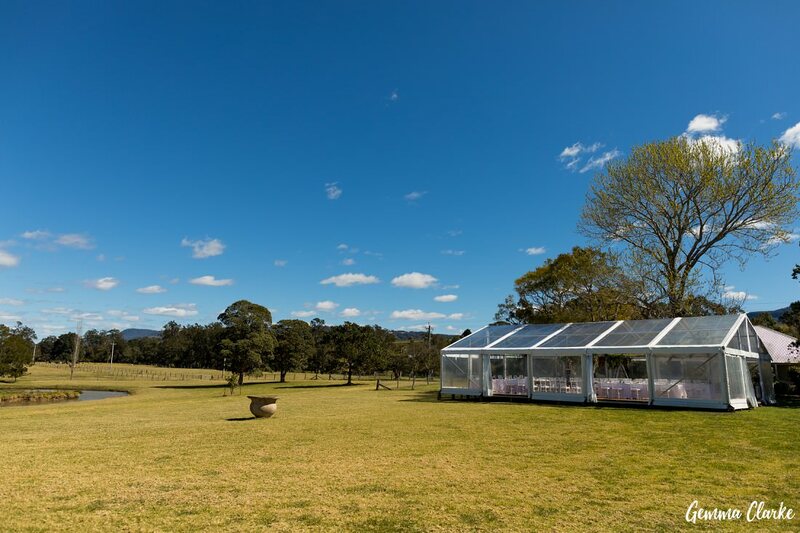 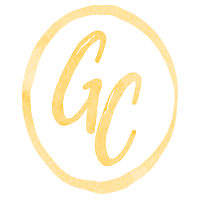 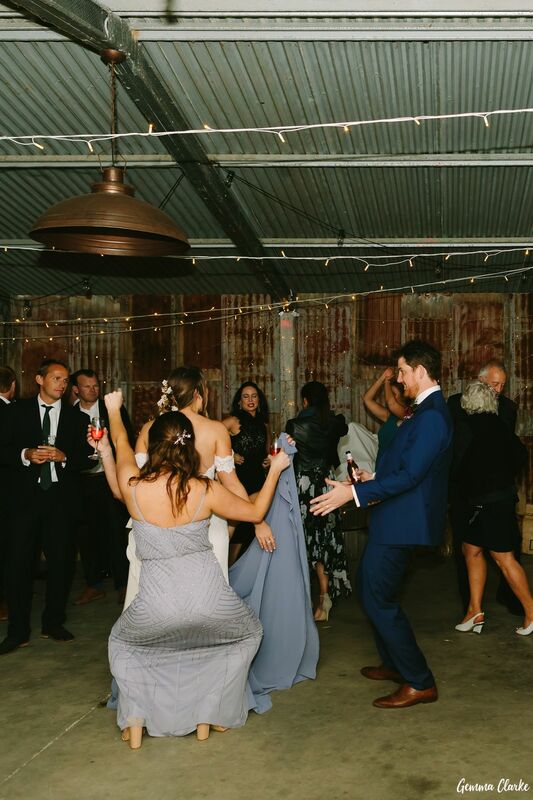 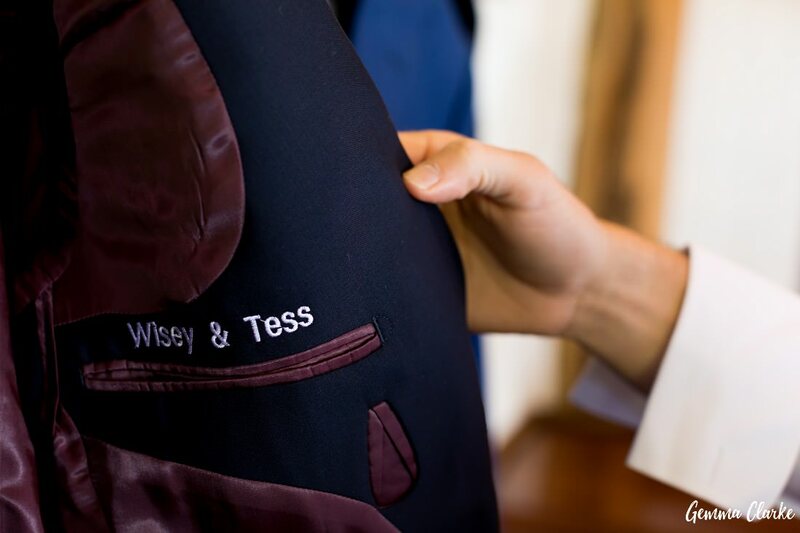 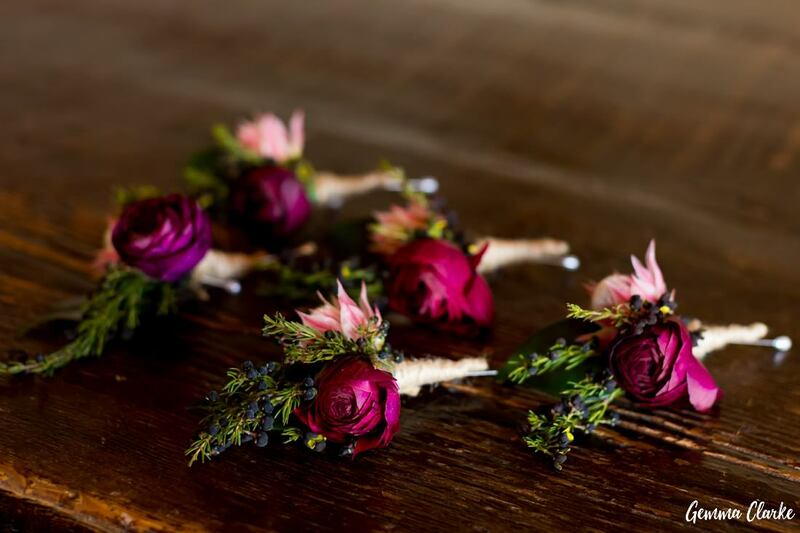 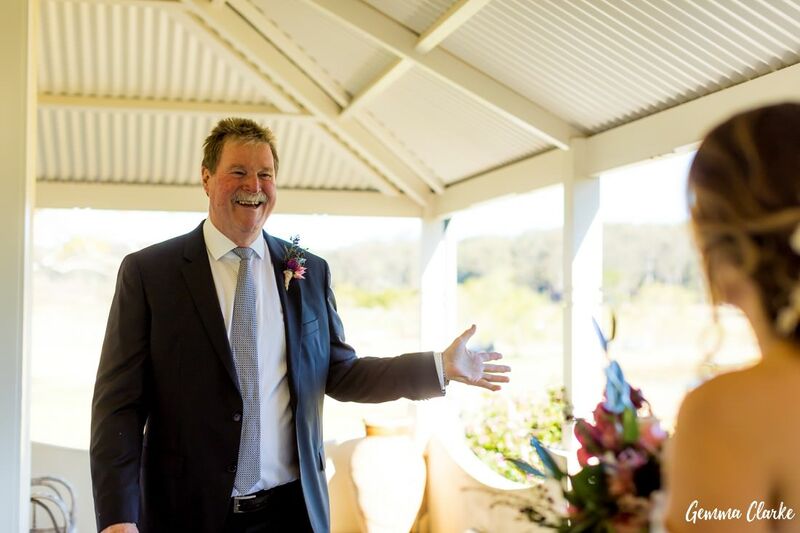 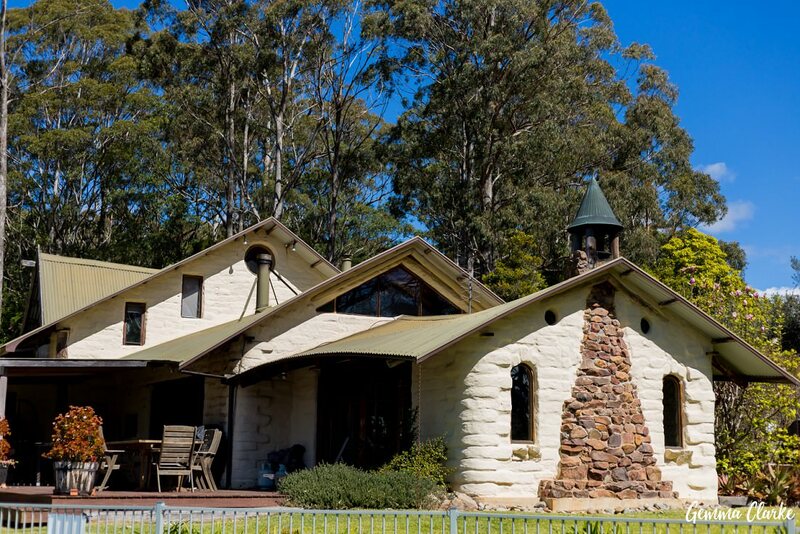 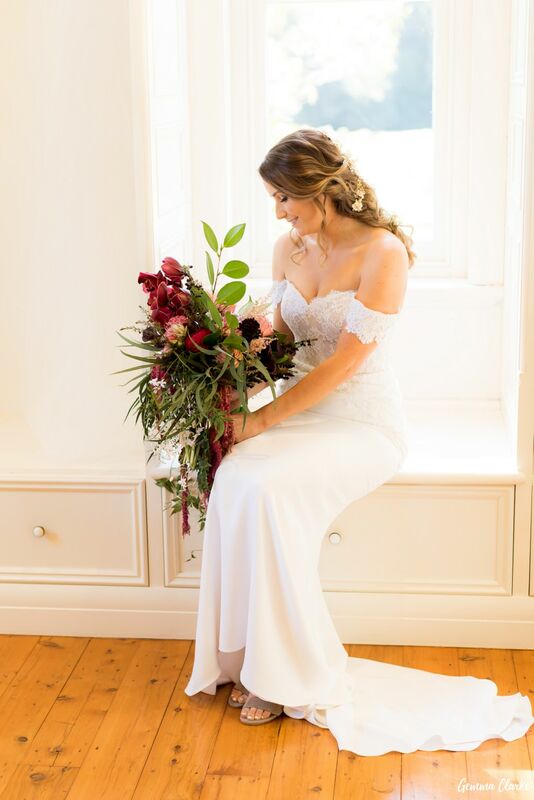 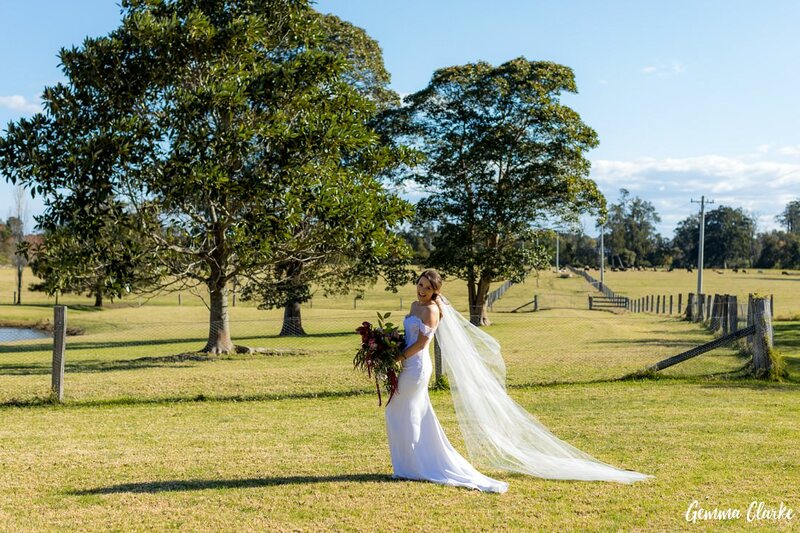 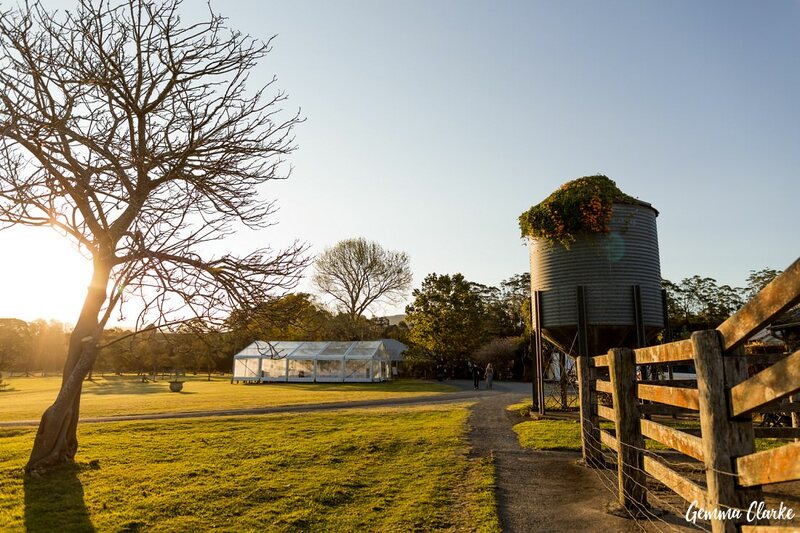 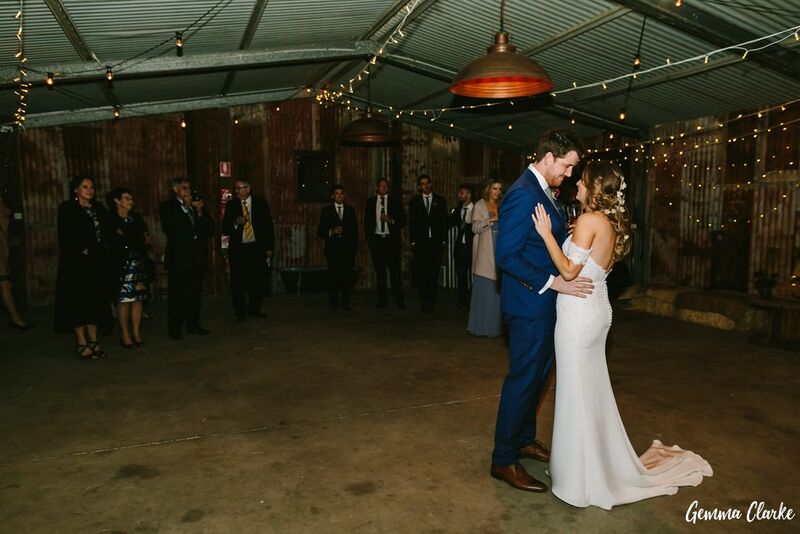 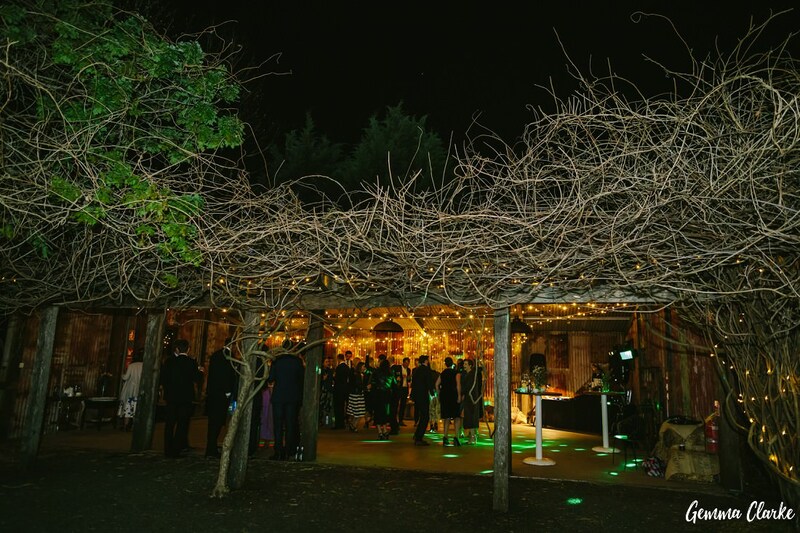 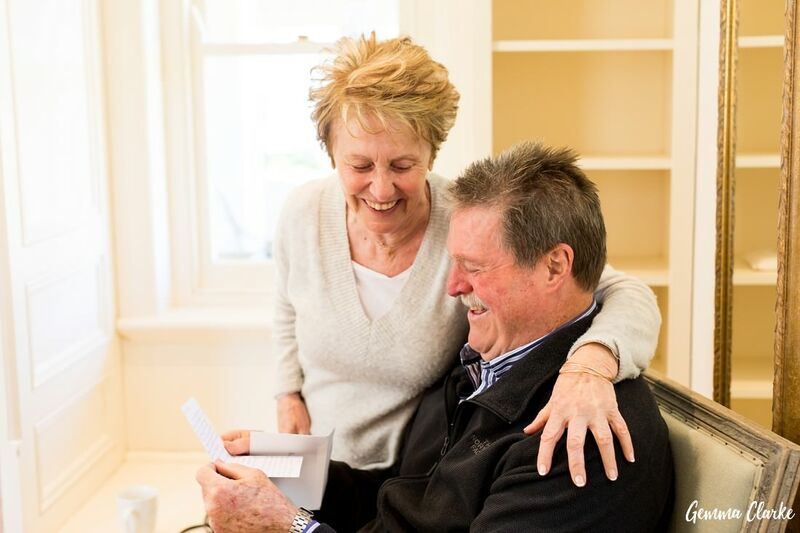 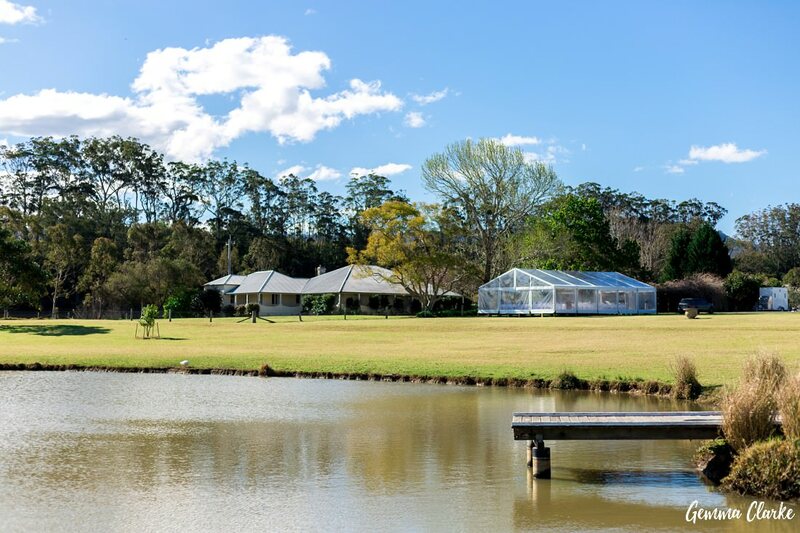 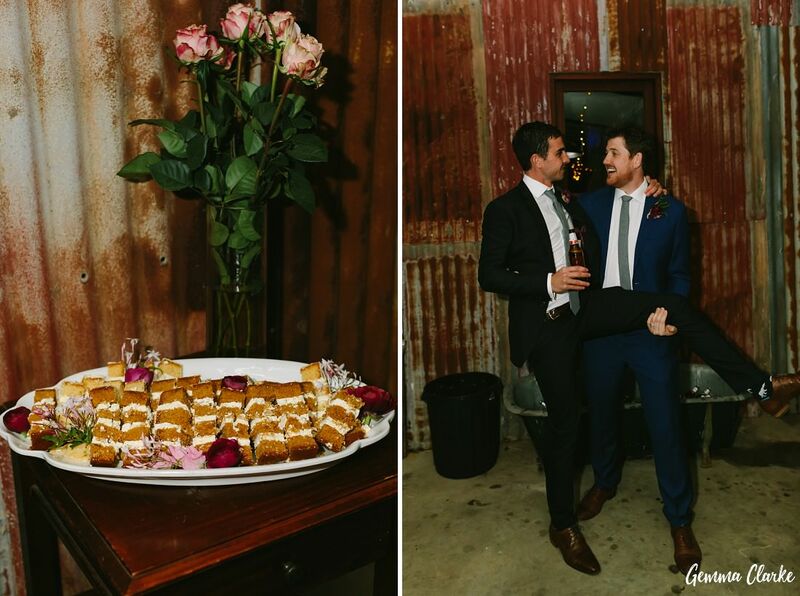 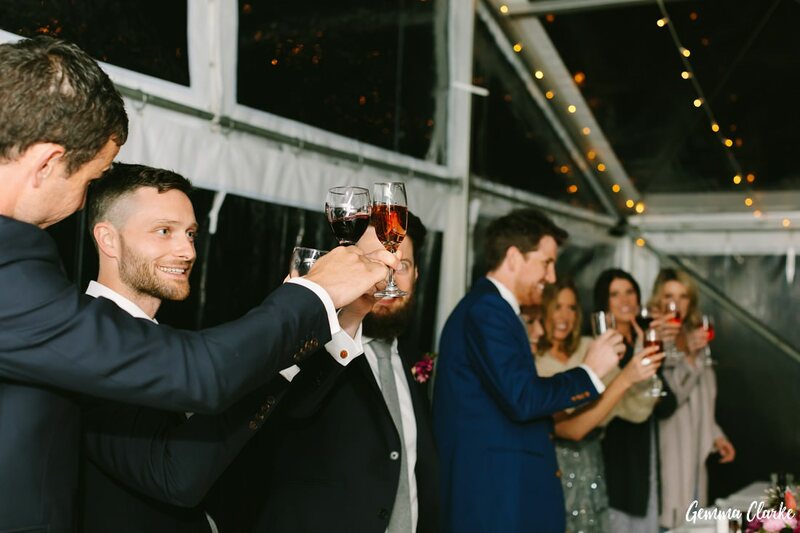 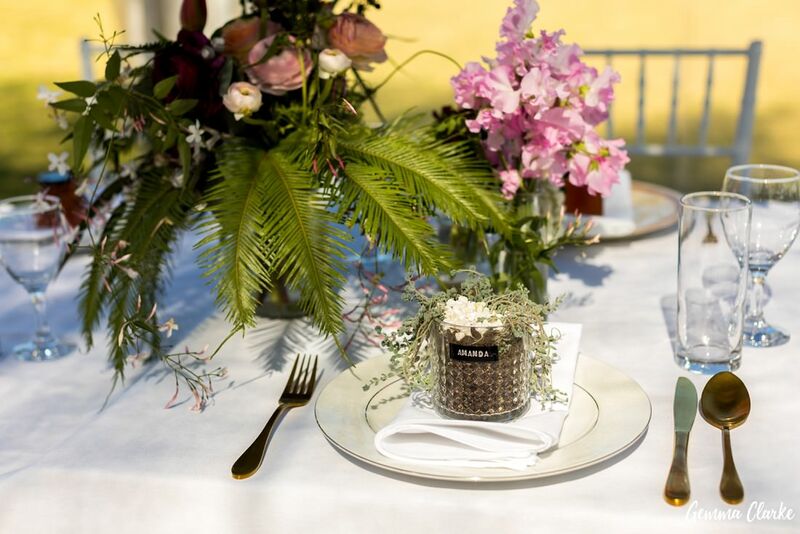 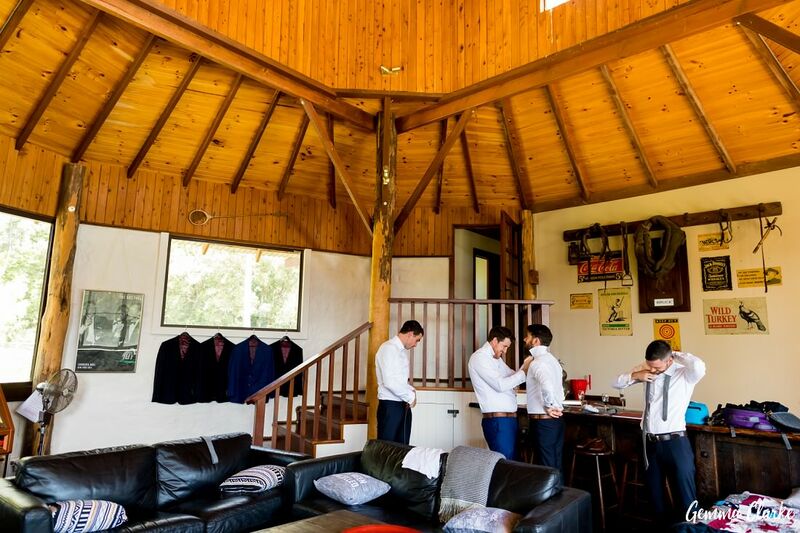 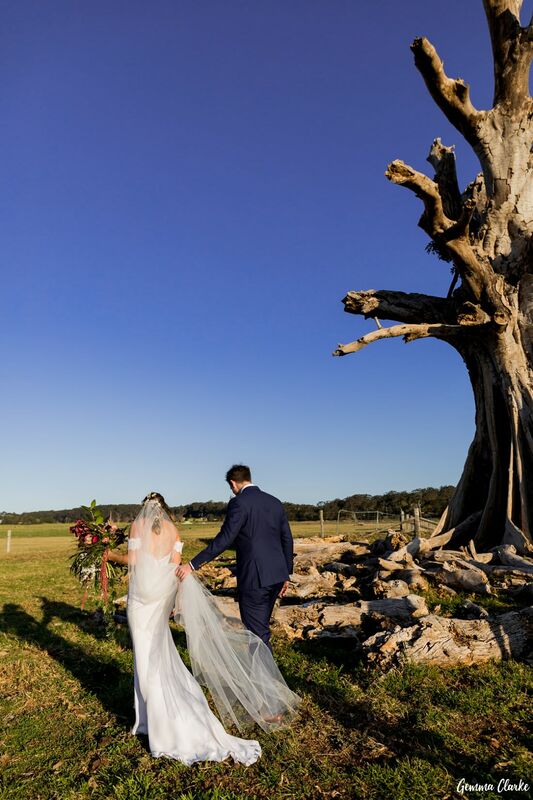 Have you ever dreamed of a country wedding in Berry on the NSW South Coast? 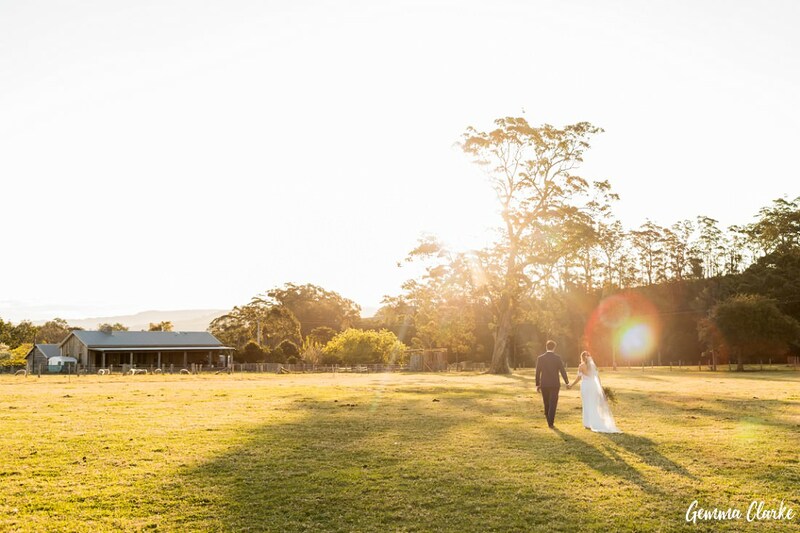 Where the sun sets behind the mountains and the golden glow shimmers across the pristine landscape? 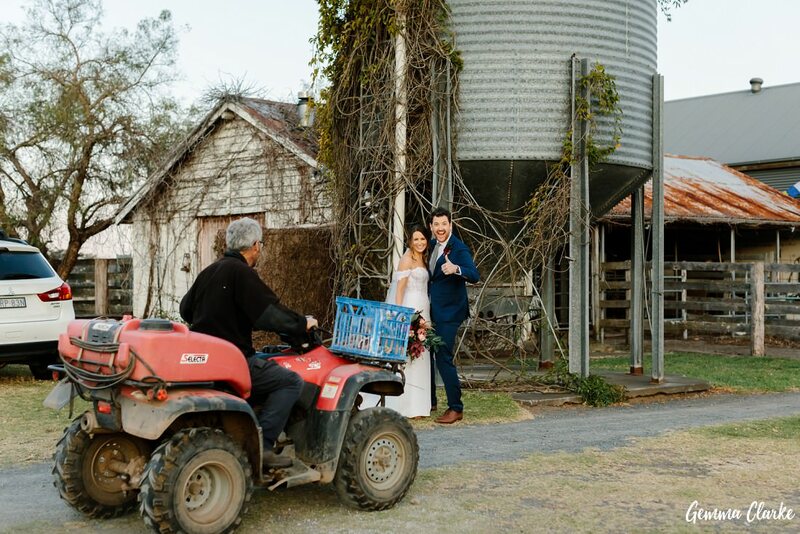 I can tell you that dream farm weddings are a reality and Tessa and Mike can testify to this. 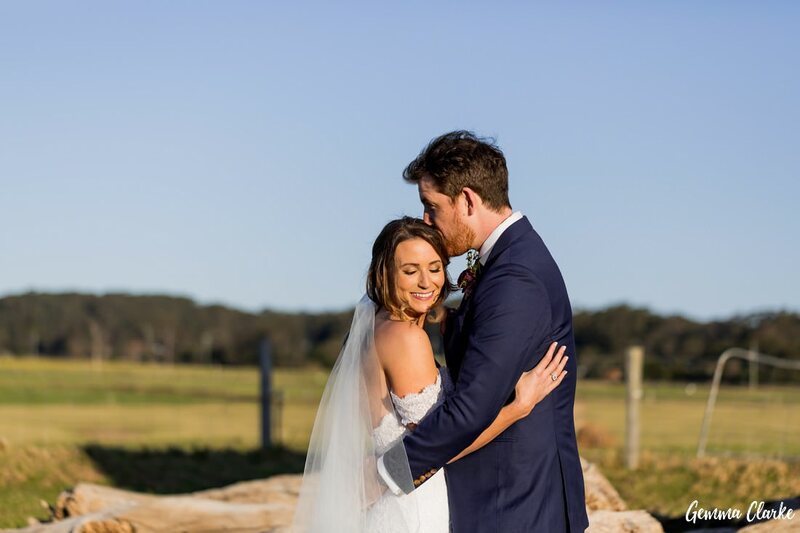 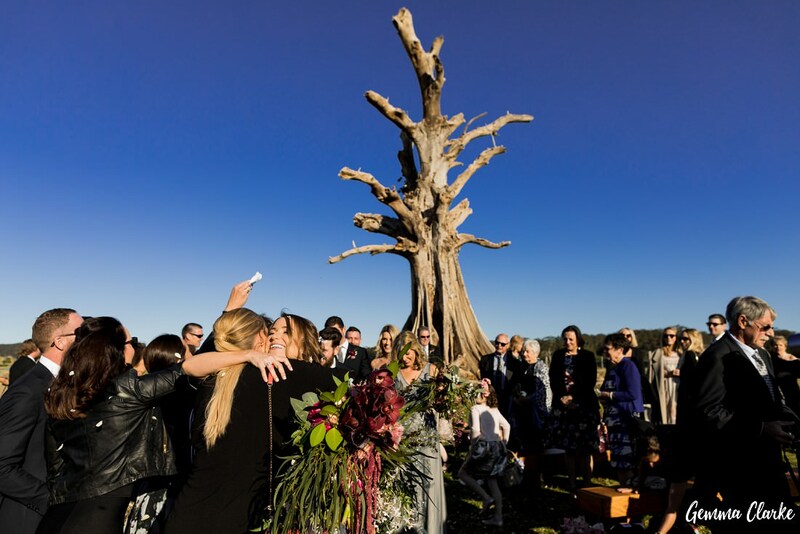 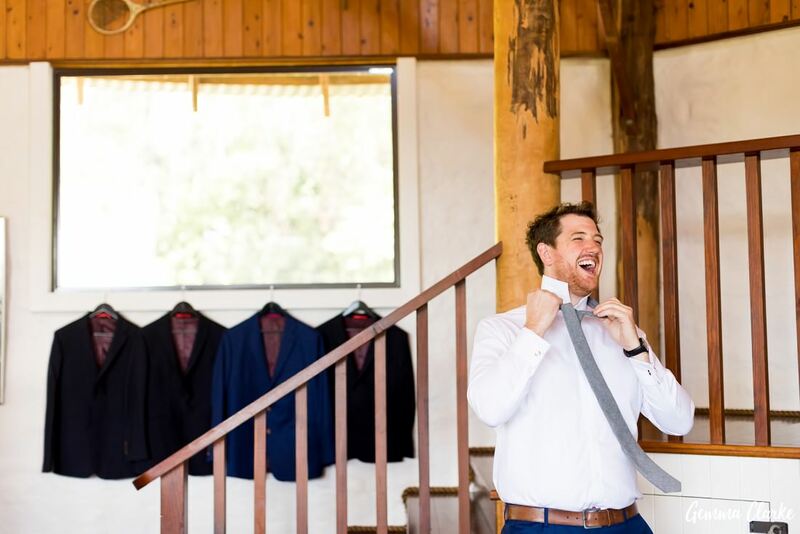 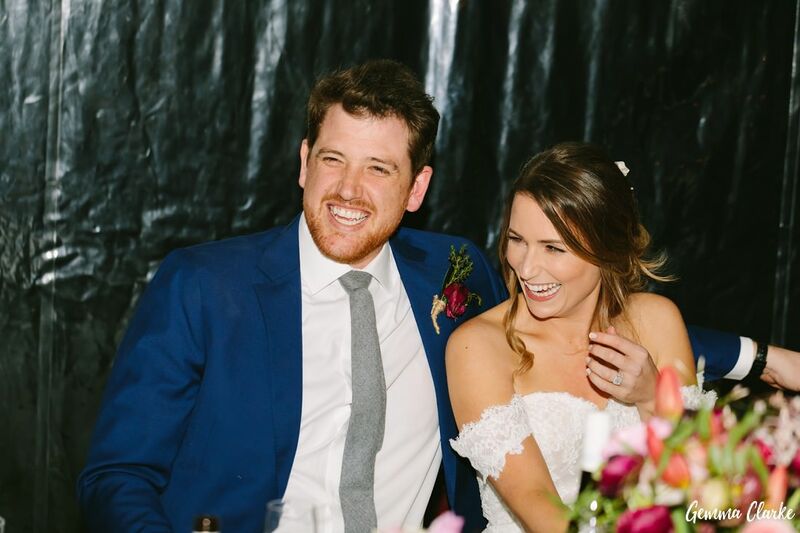 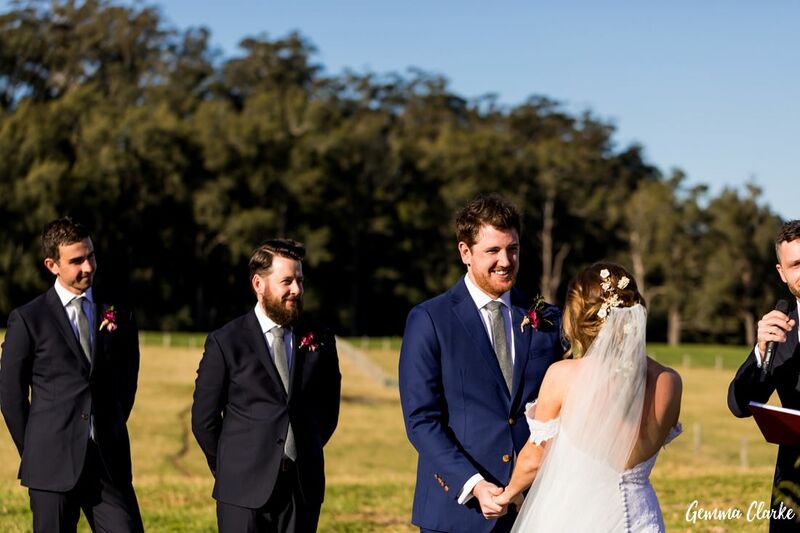 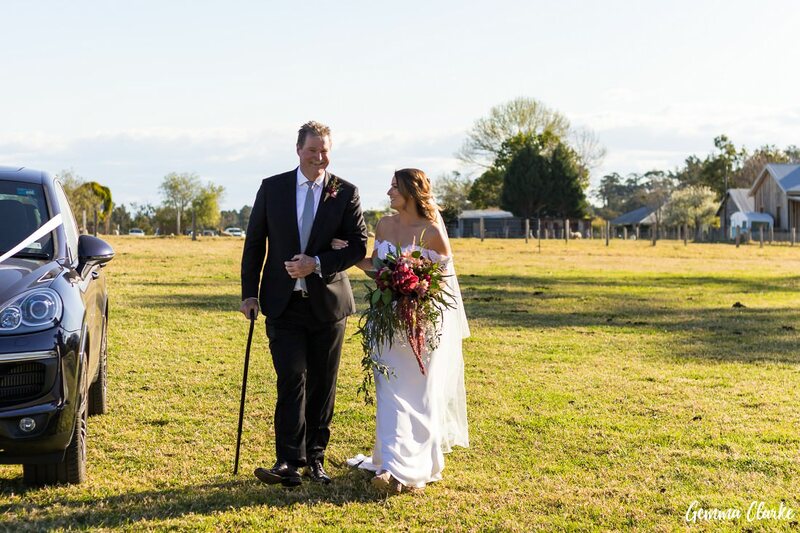 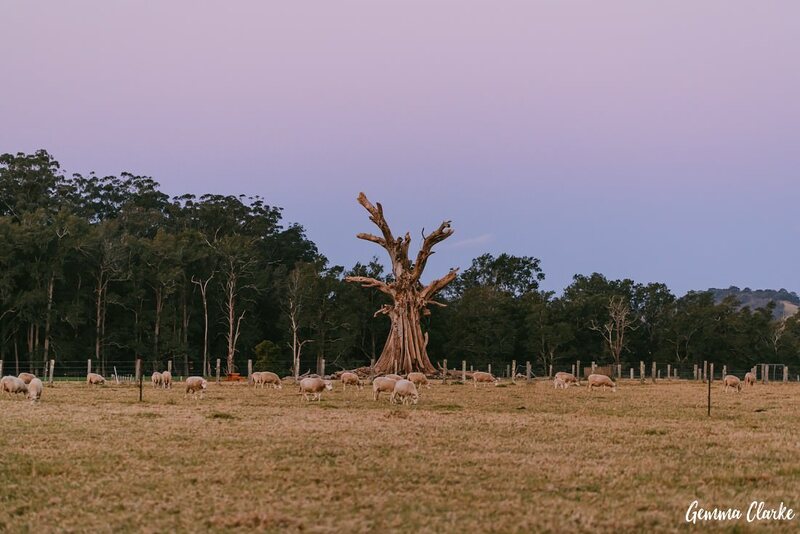 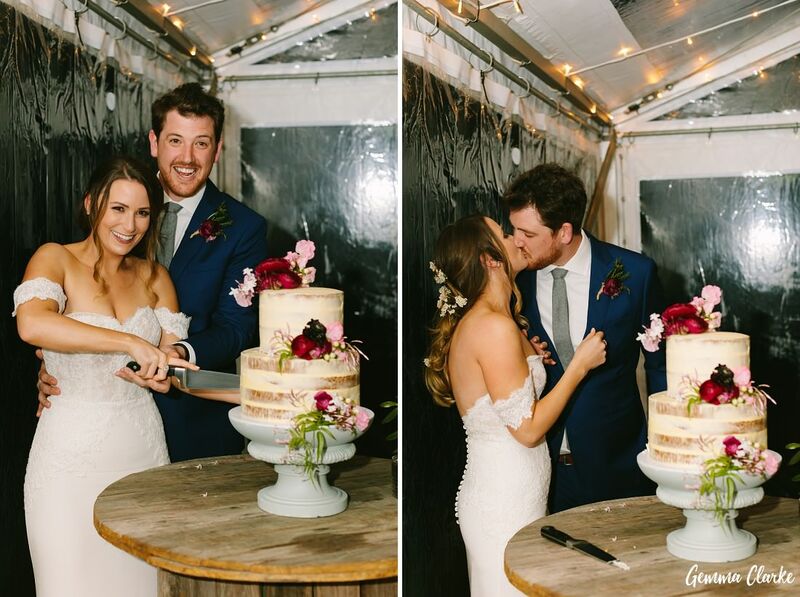 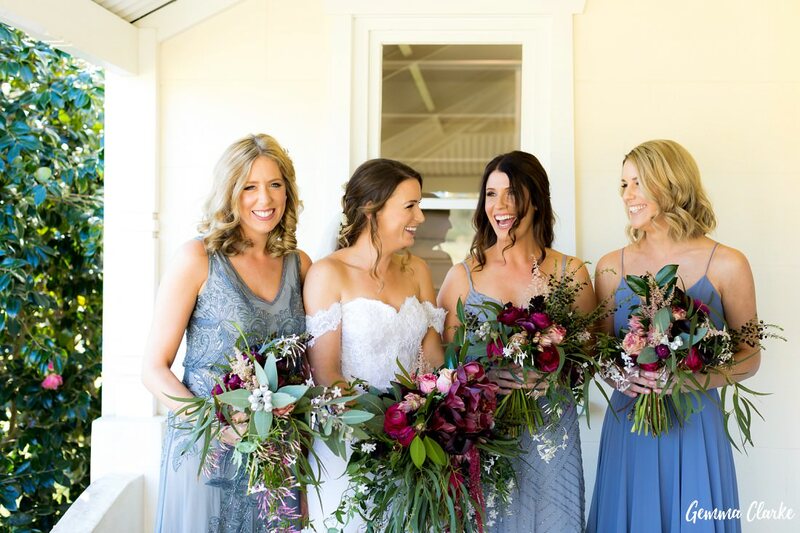 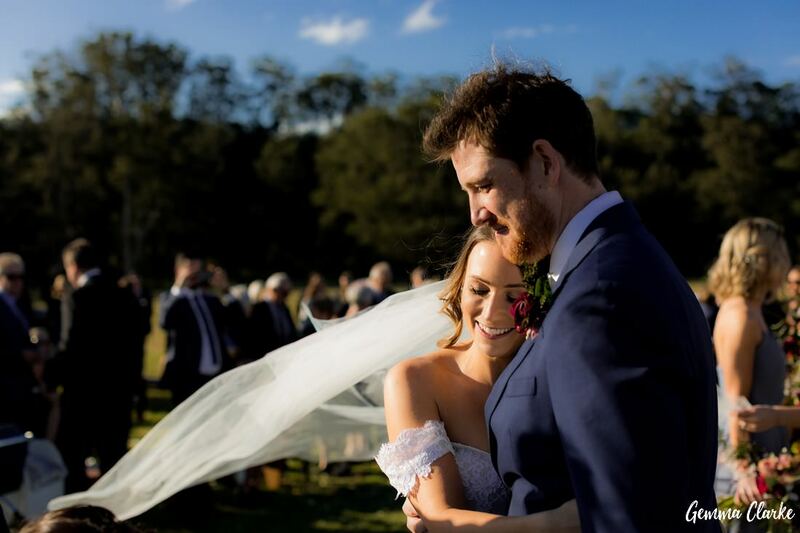 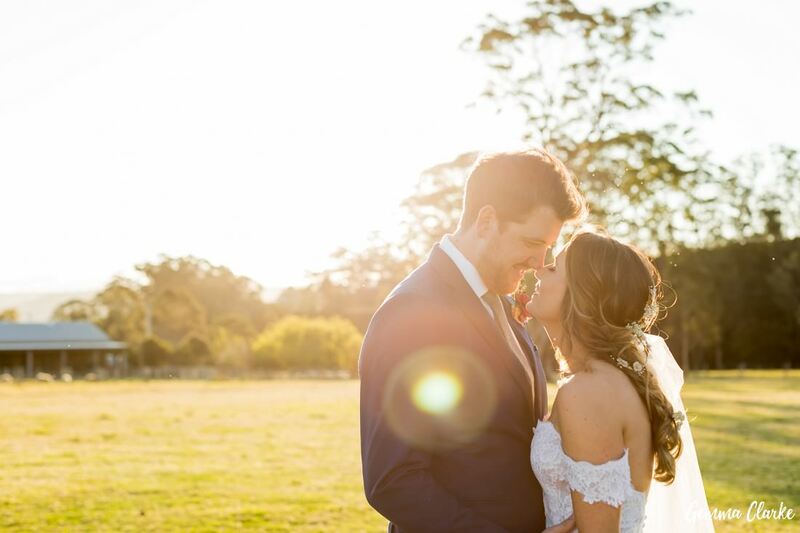  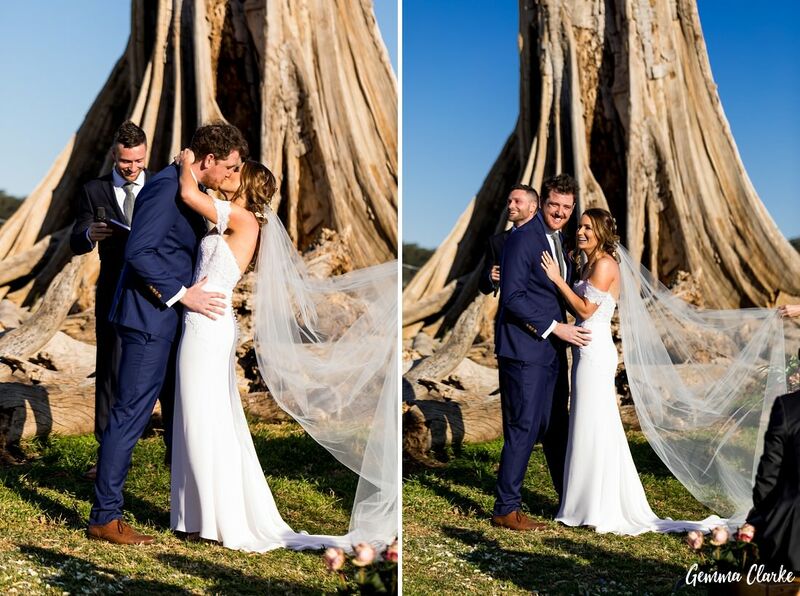 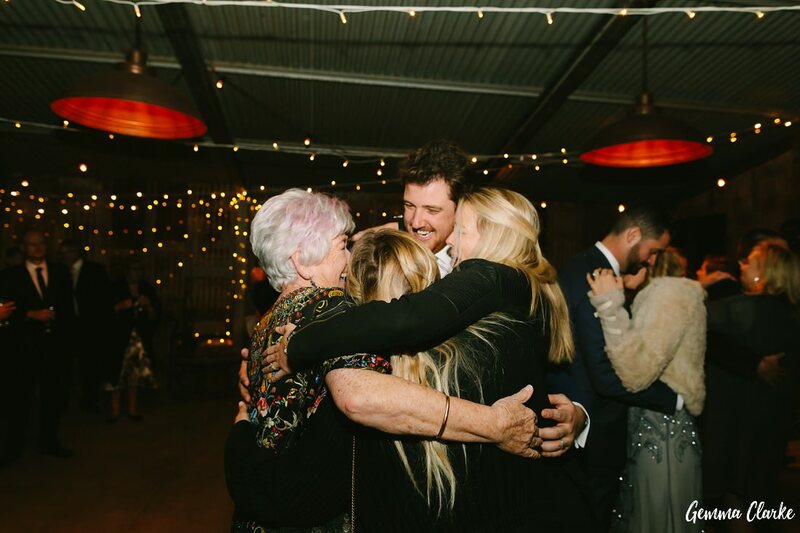 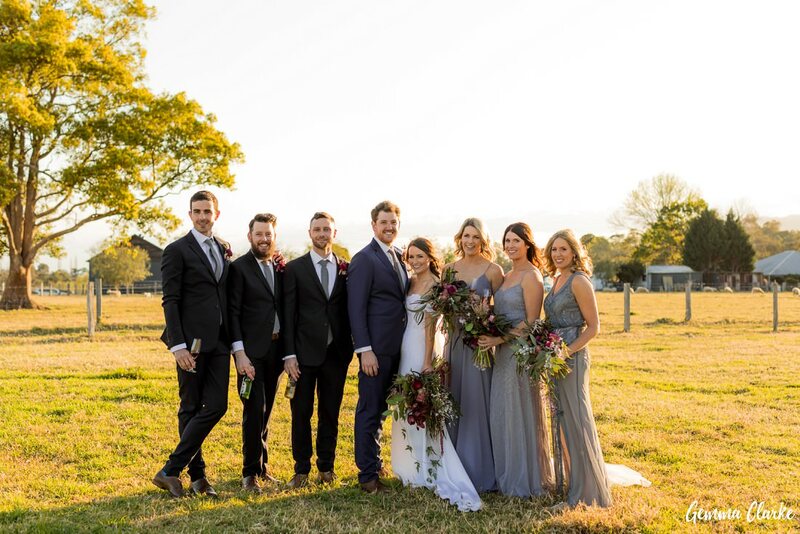 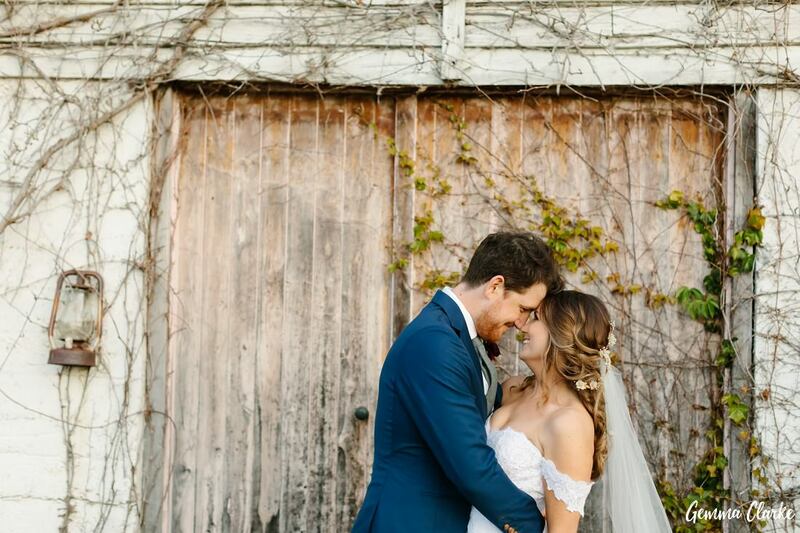 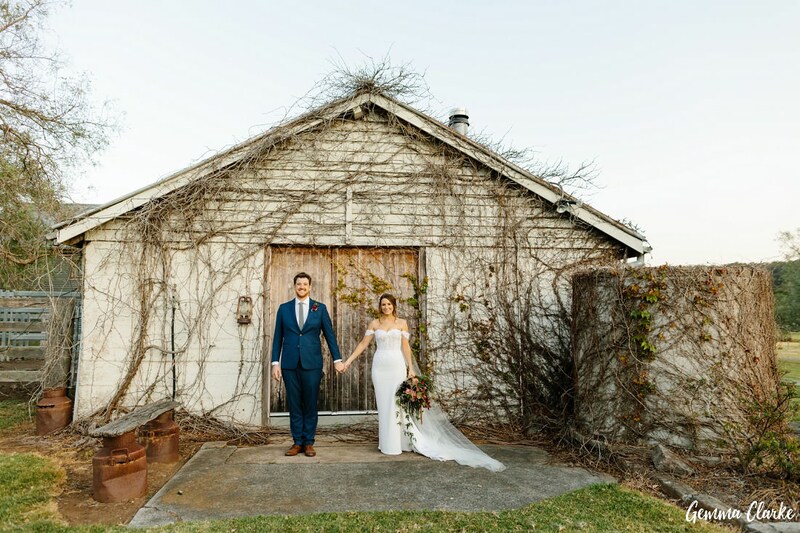 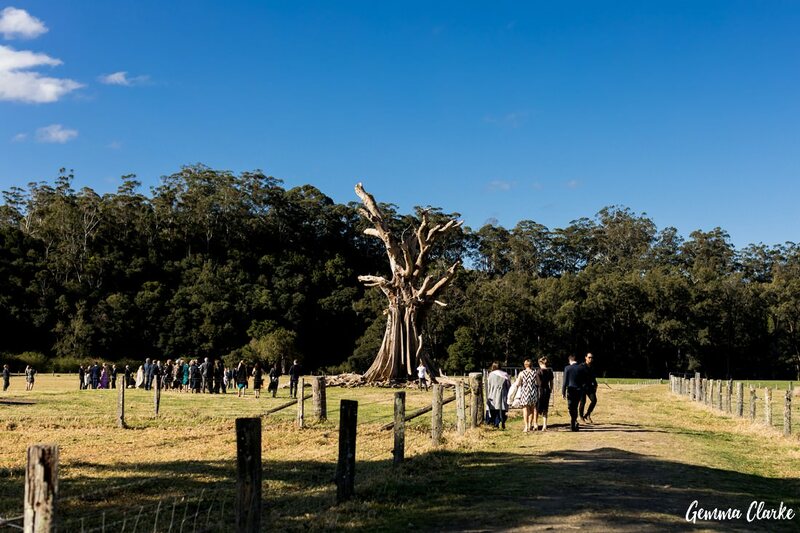 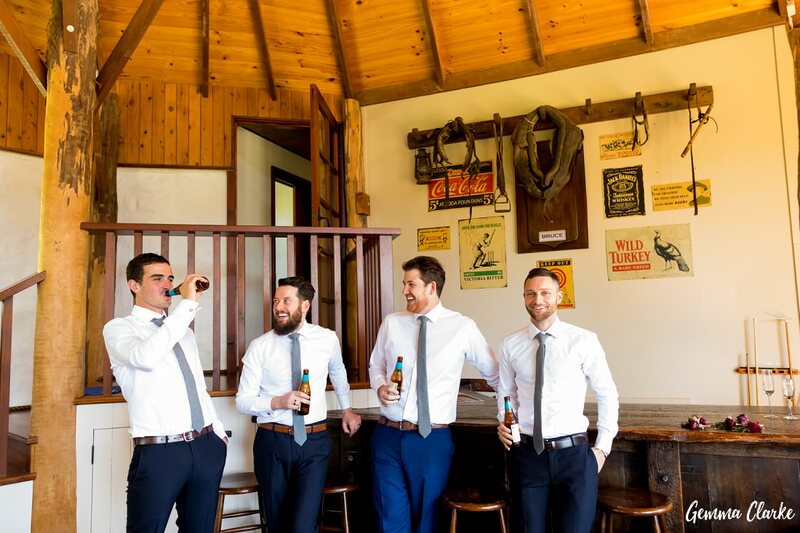 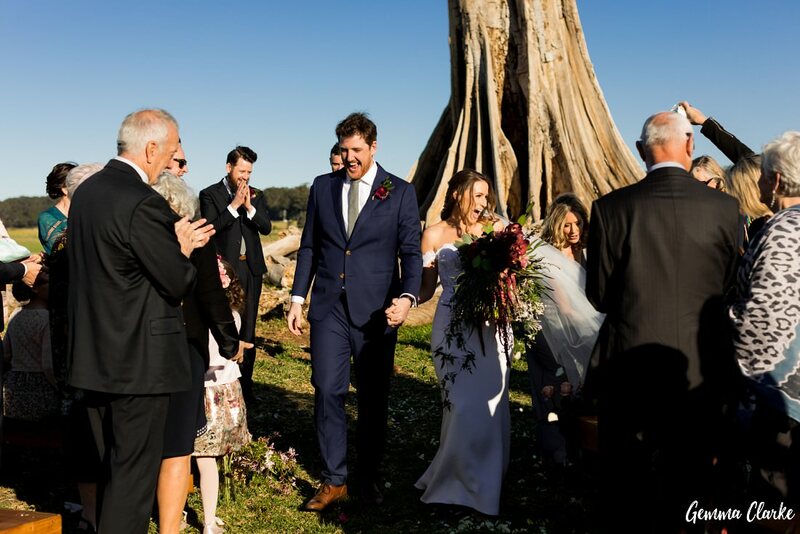 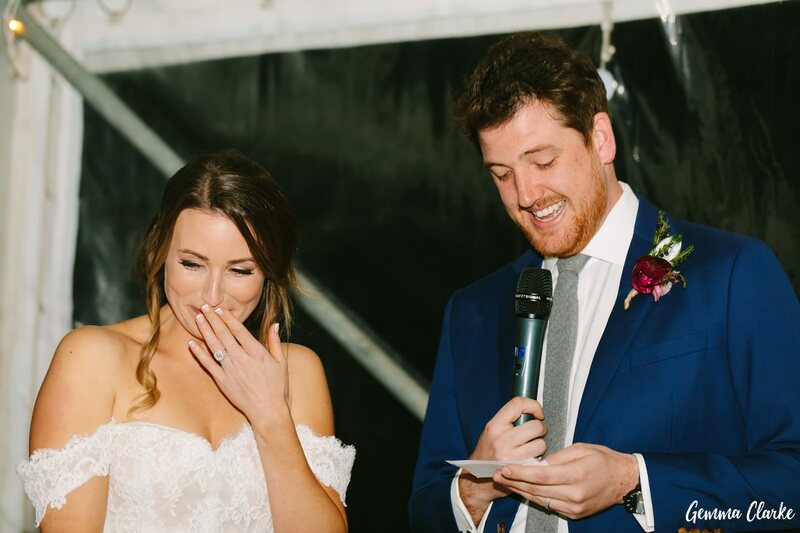 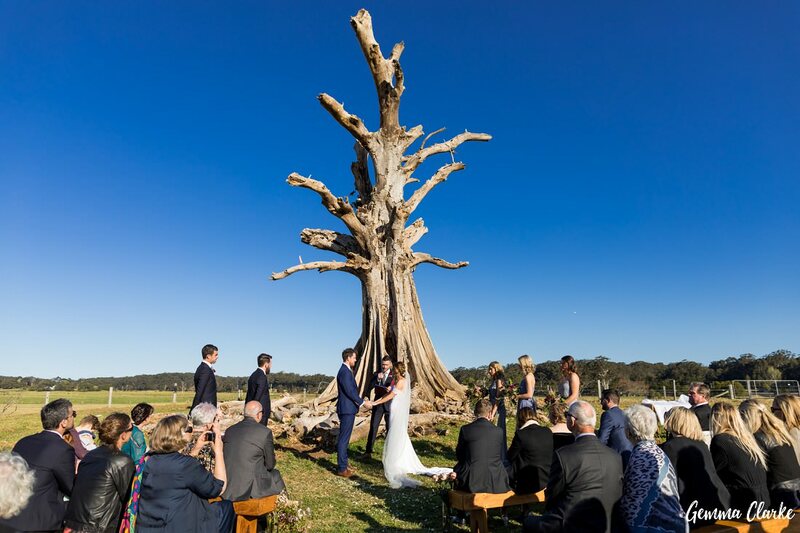 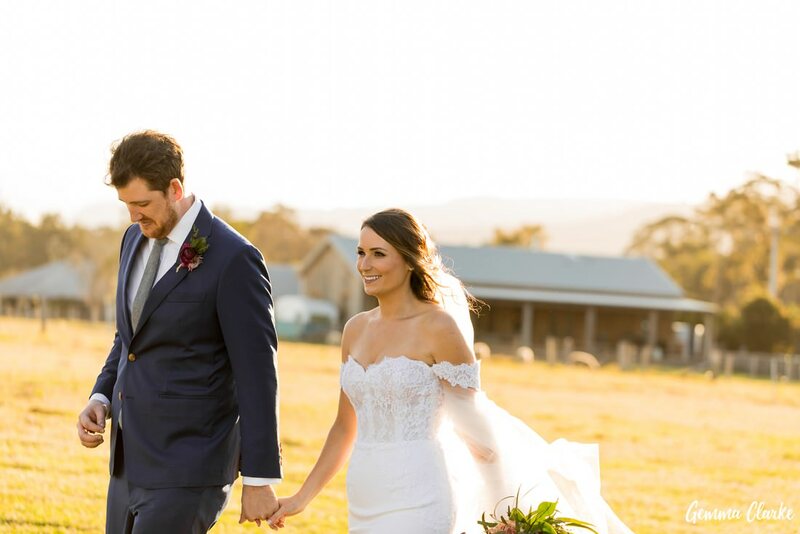 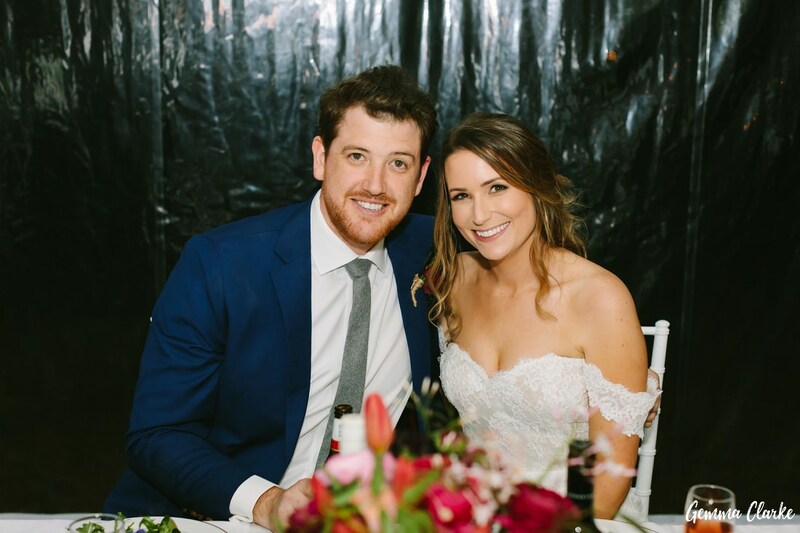 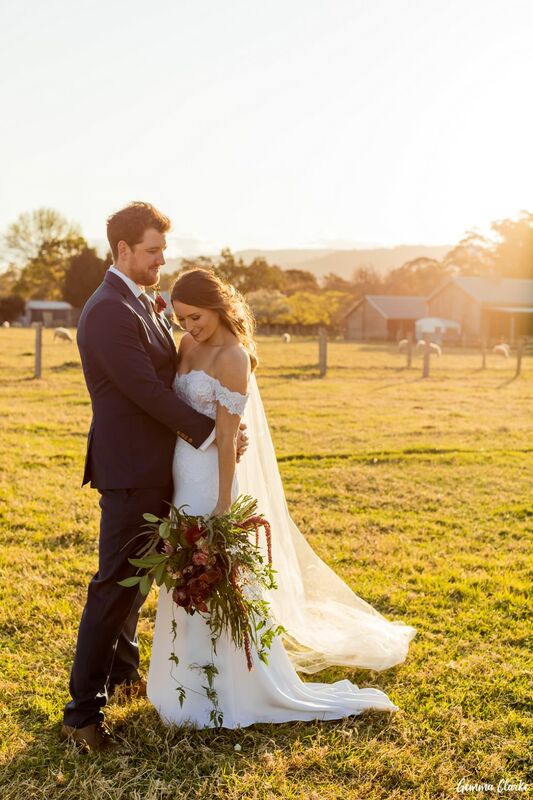 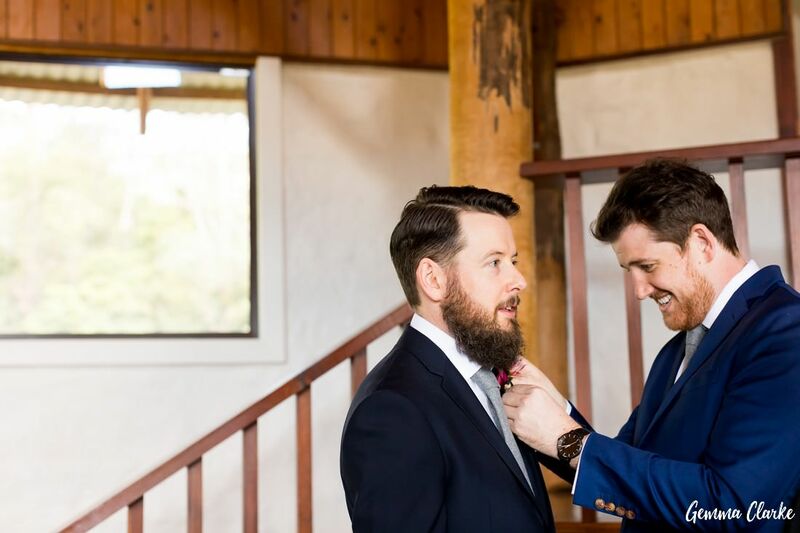 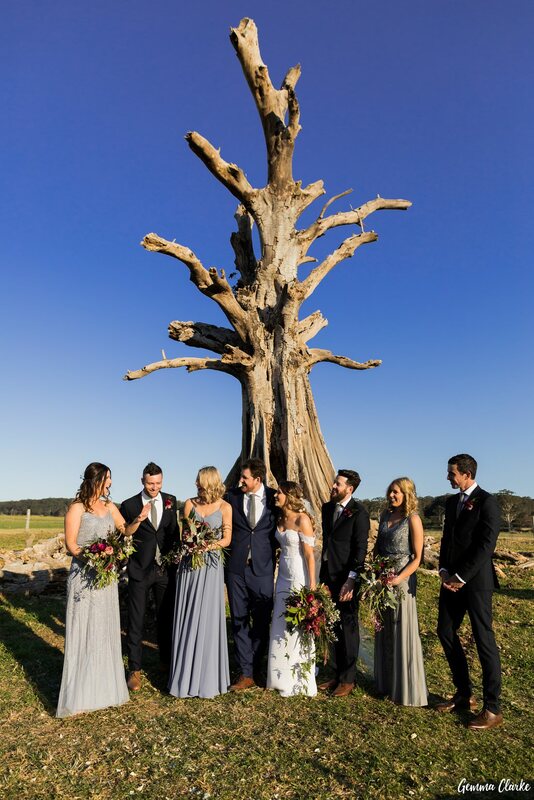 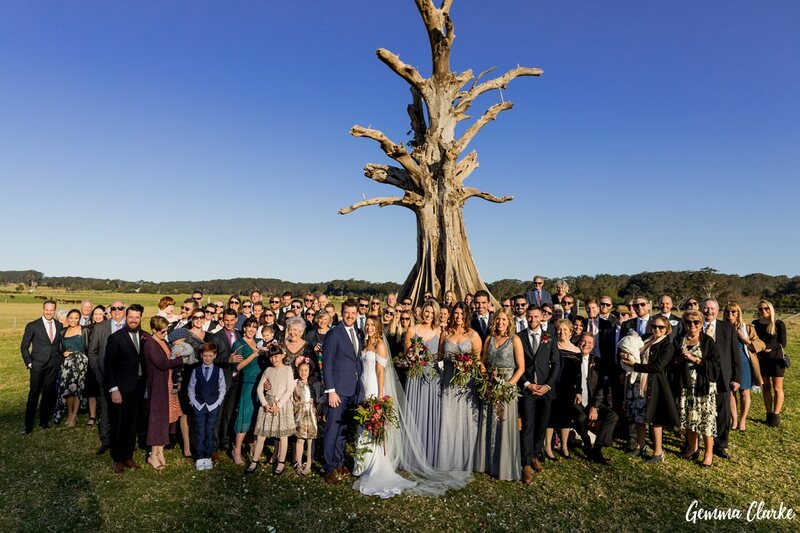 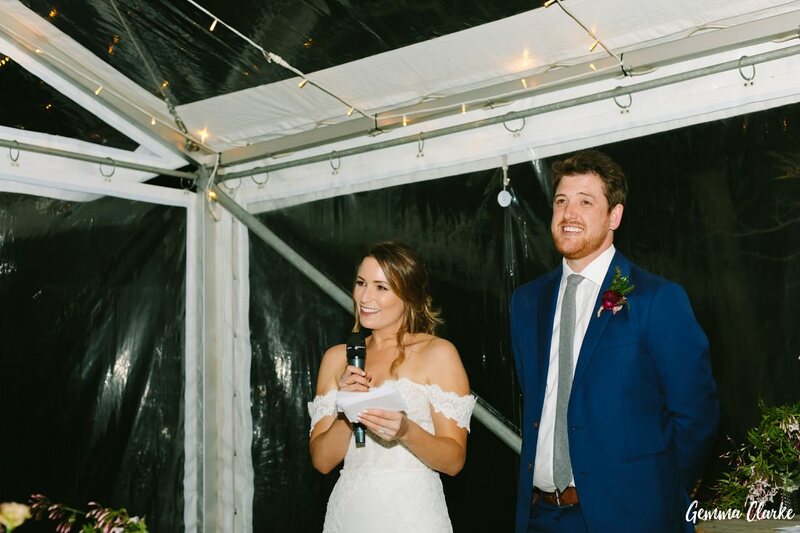 Their Willow Farm wedding had everything you could think of from a stunning old tree as the backdrop for the ceremony to many rustic farm buildings to sheep, cows and a kelpie running around the property. 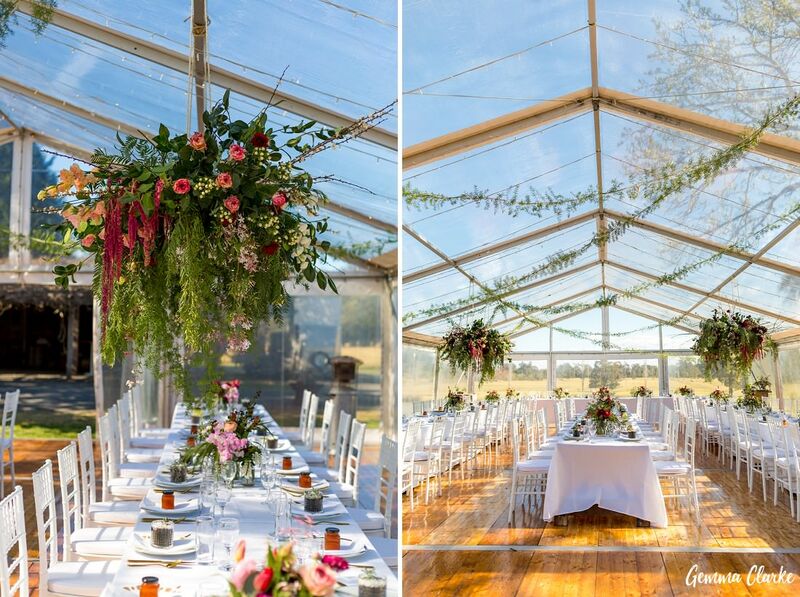 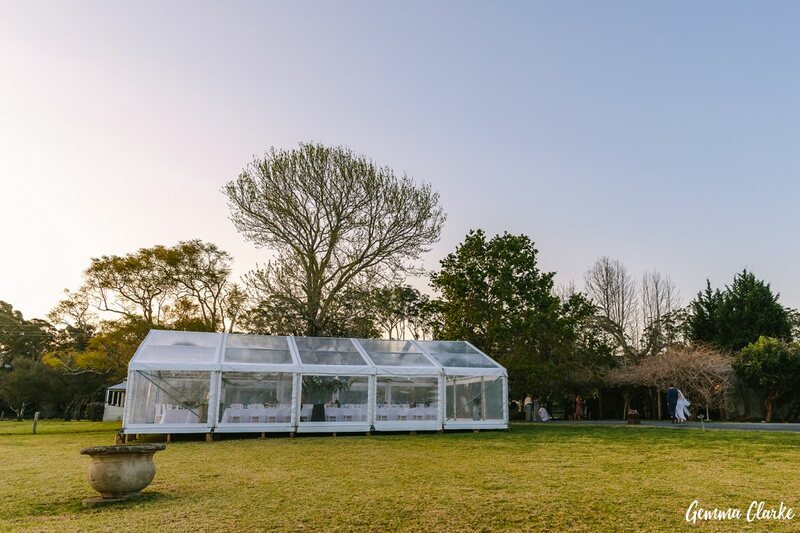 They had a stunning see-through marquee which was decorated beautifully with hanging florals from the ceilings. 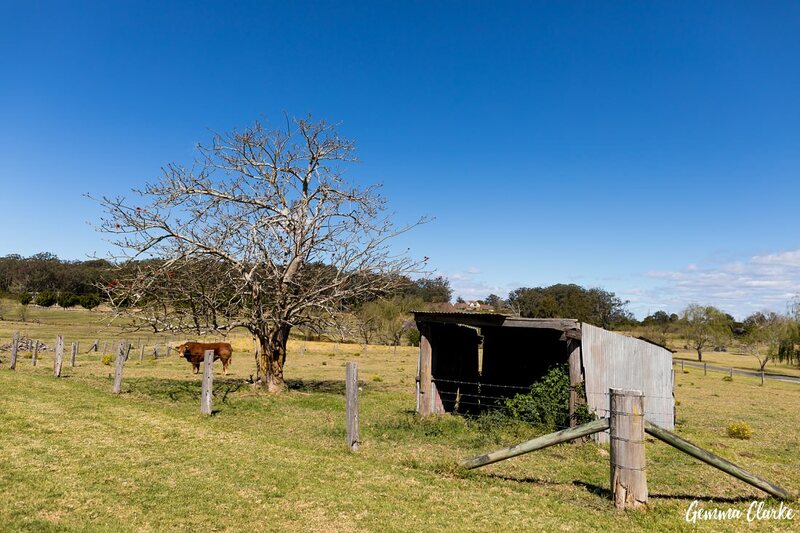 It was beautifully clear and sunny spring day in Berry. 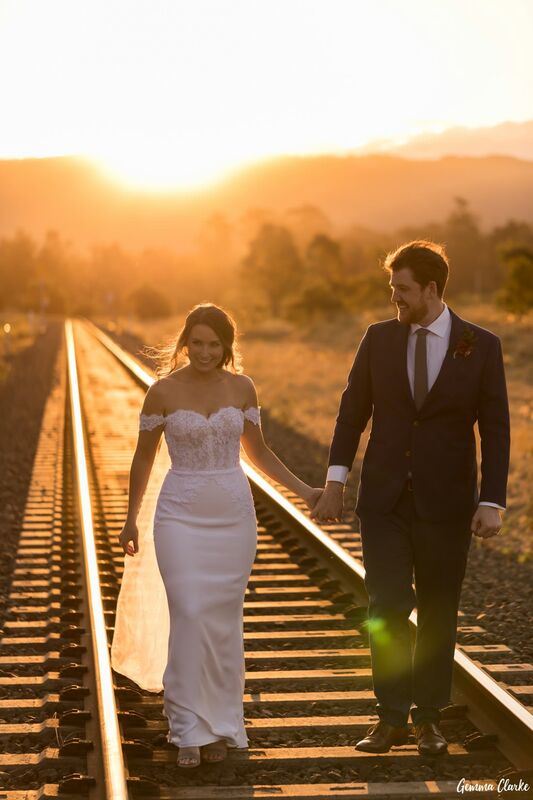 The sunset was magic and we enjoyed it while walking over the train tracks. 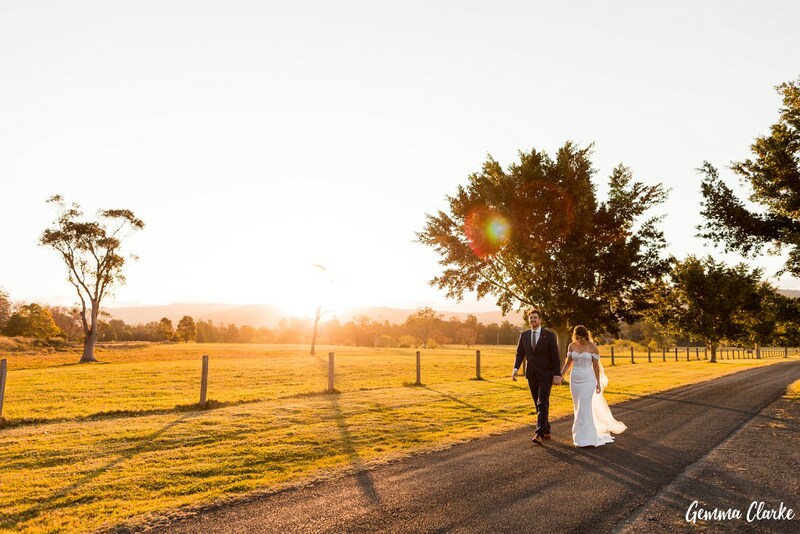 The golden hour is a reality! 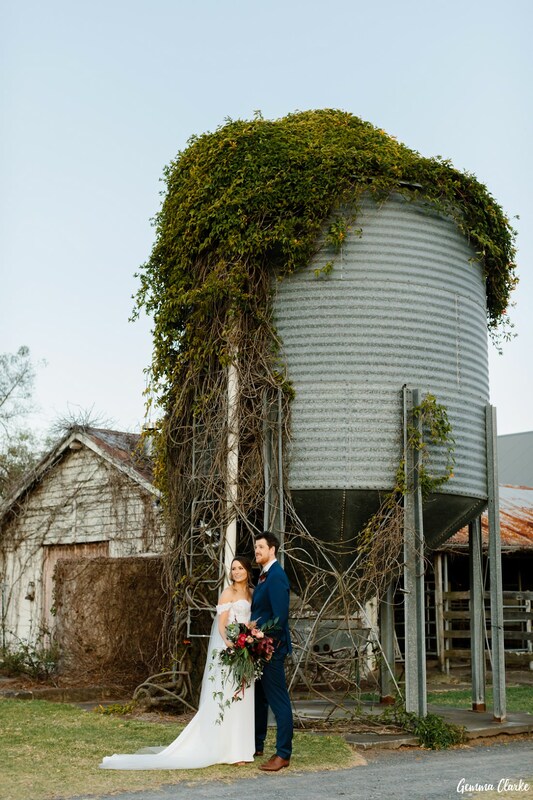 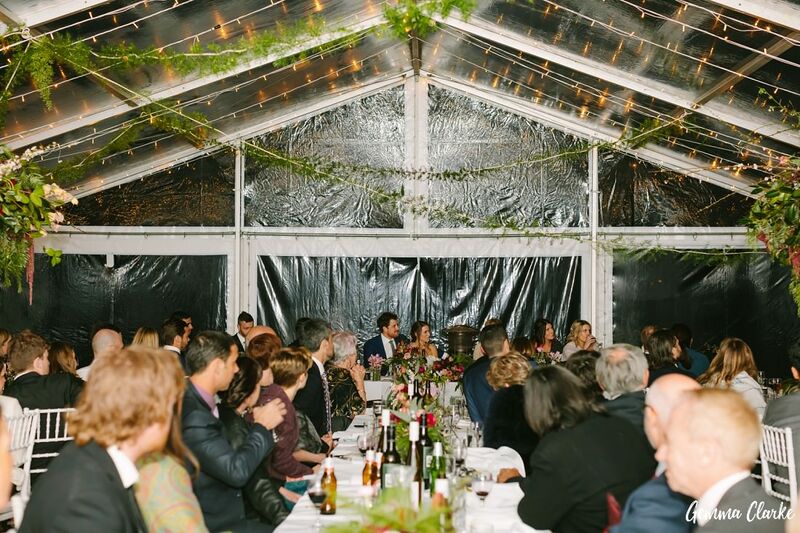 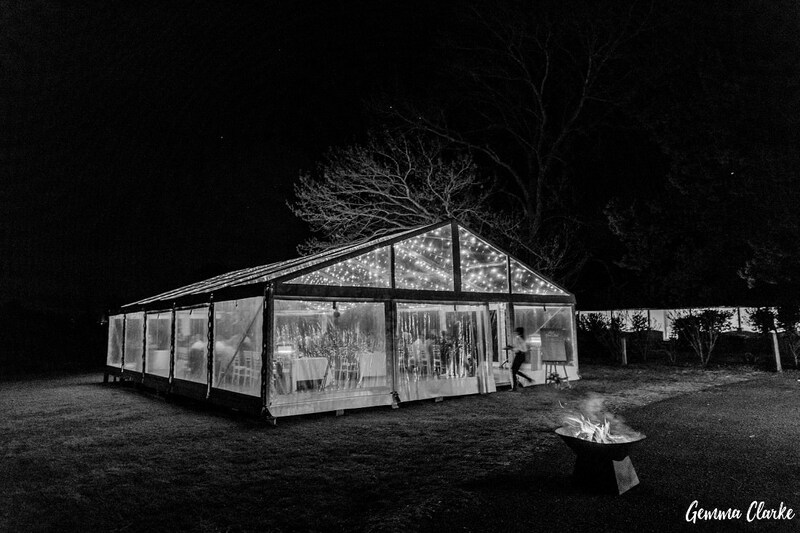 I highly recommend a Willow Farm Wedding! 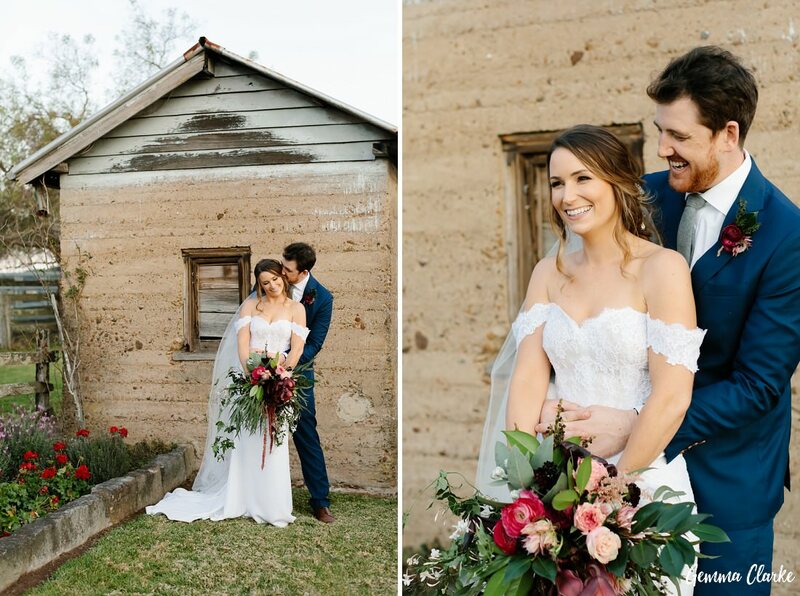 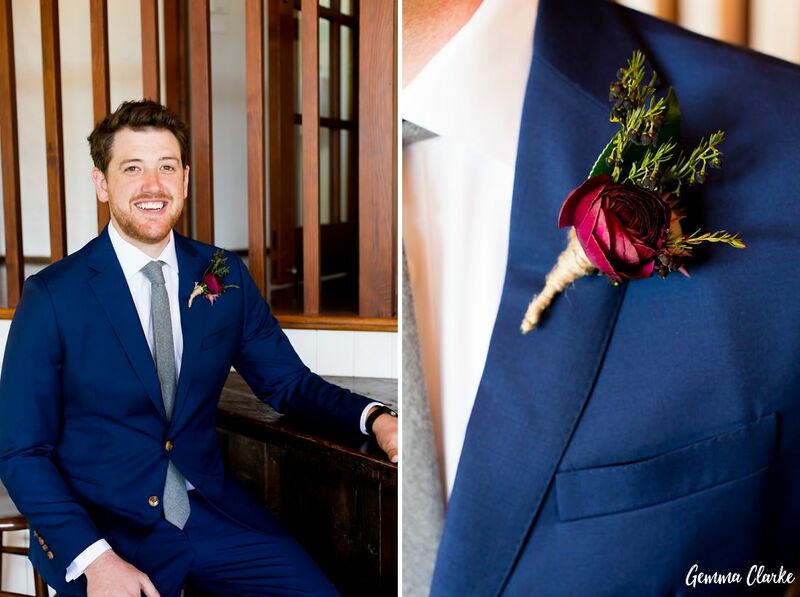 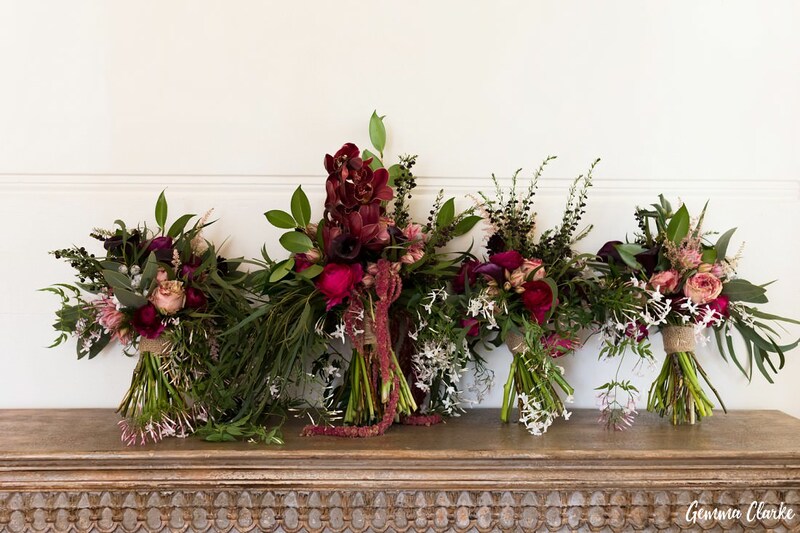 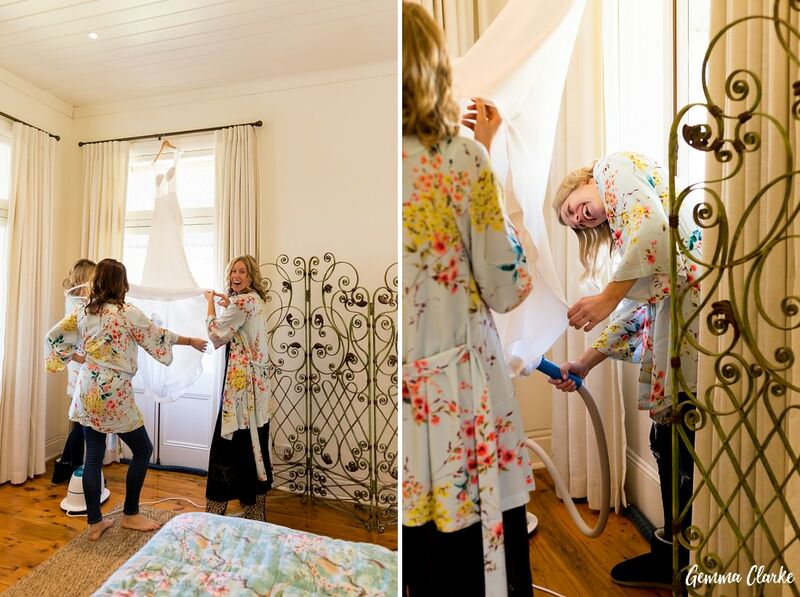 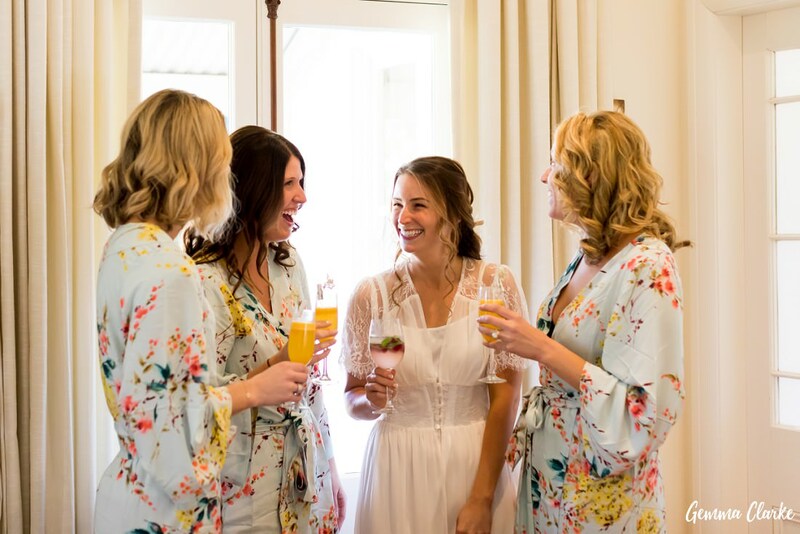 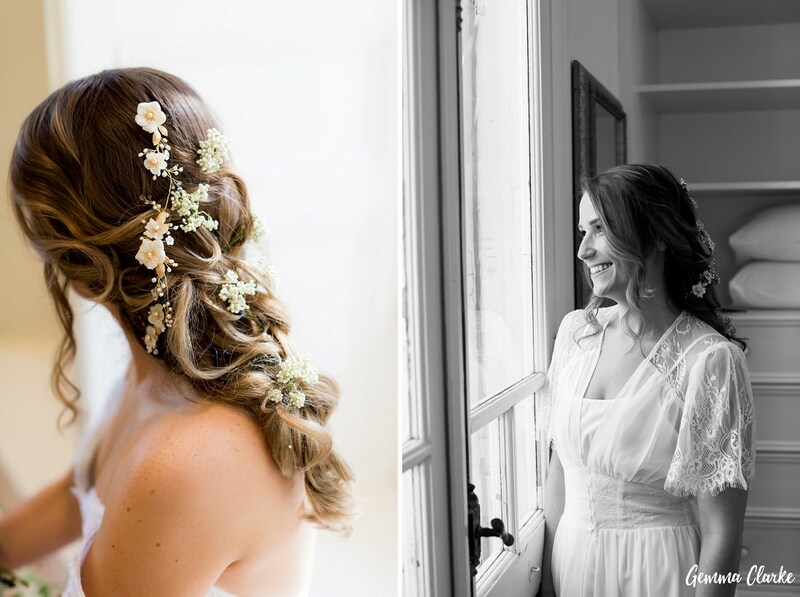 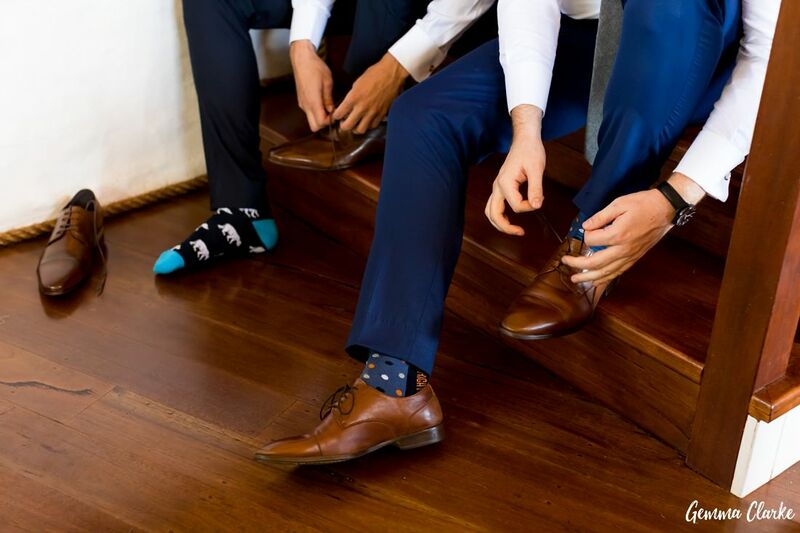 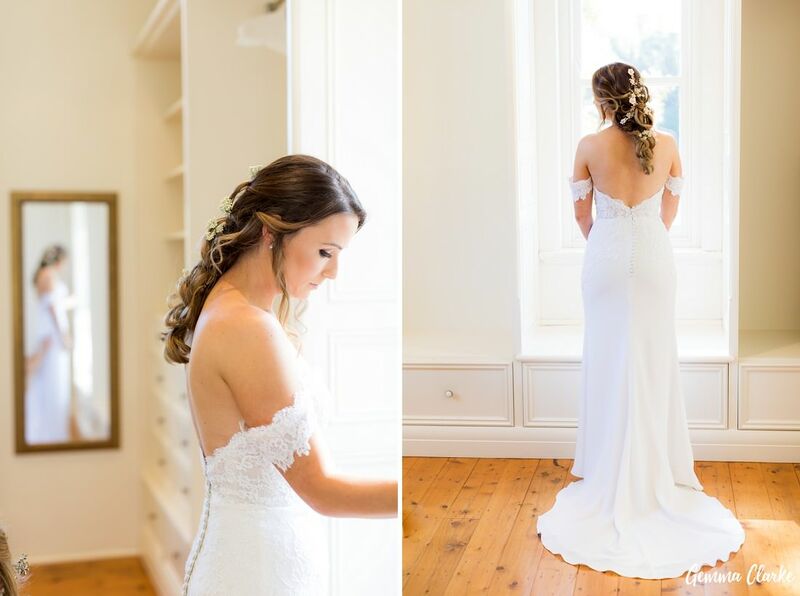 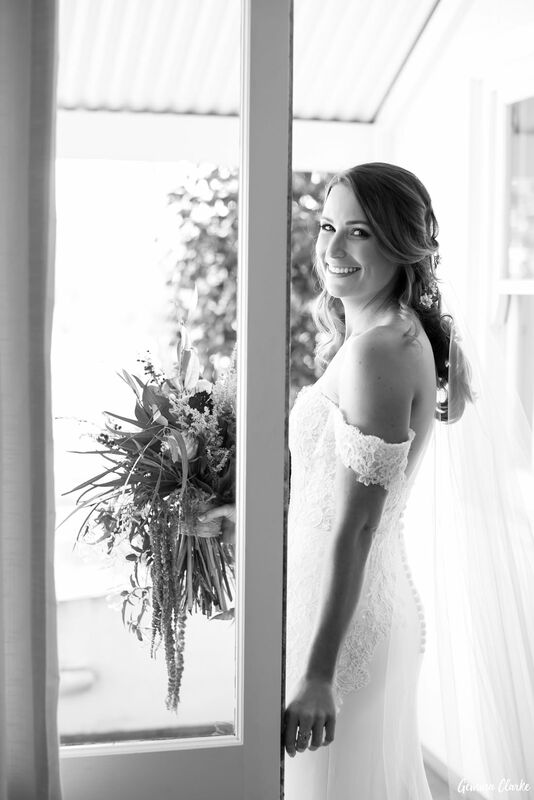 Other than the weather and the surroundings, there were so many wonderful details in this wedding with regards to bridal attire and decorations. 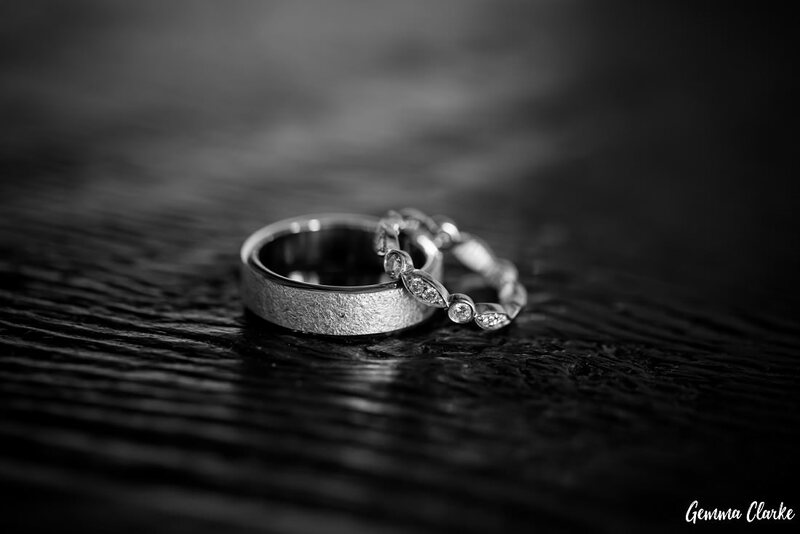 But it was the details that came from the heart that stood out to me the most. 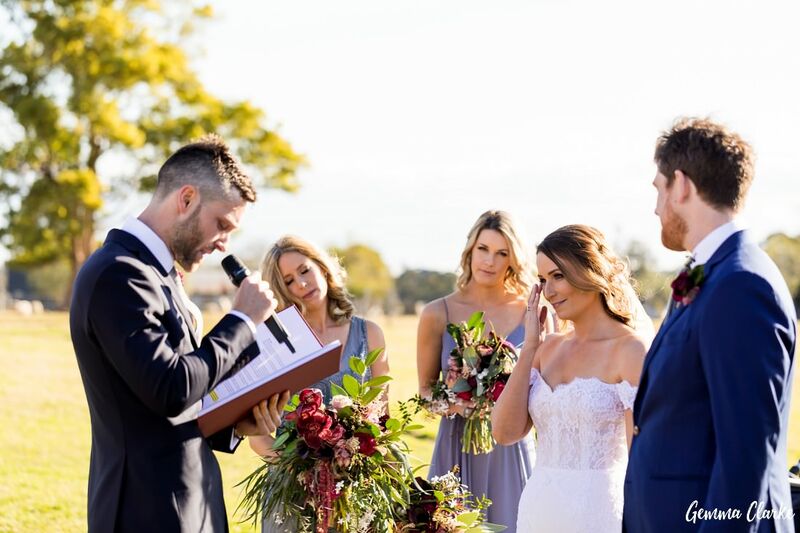 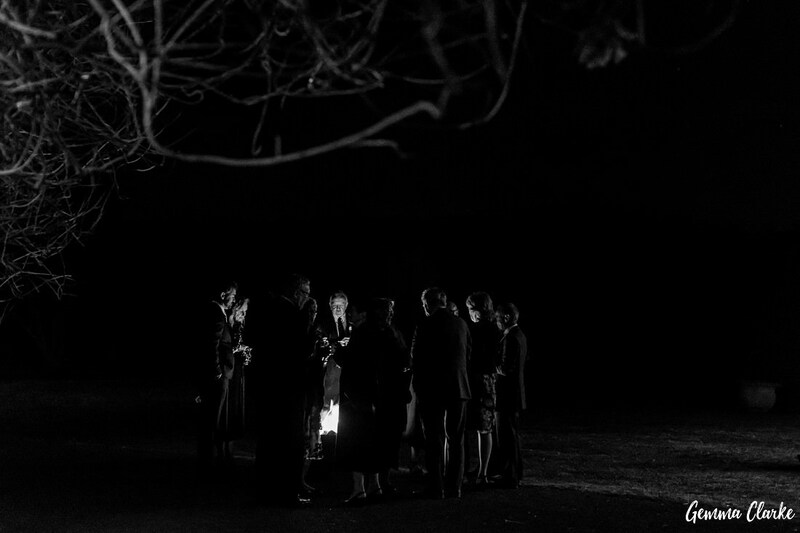 The first was their choice of celebrant. 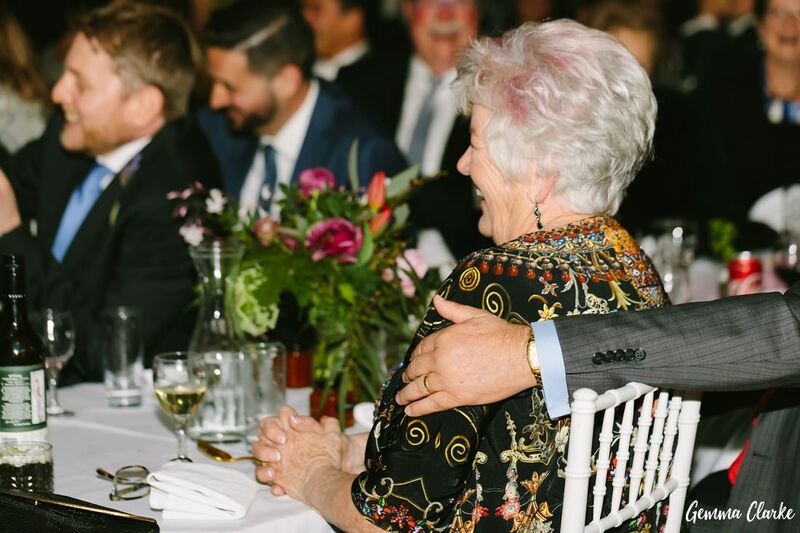 Their grandmothers sadly both weren’t able to attend the wedding. 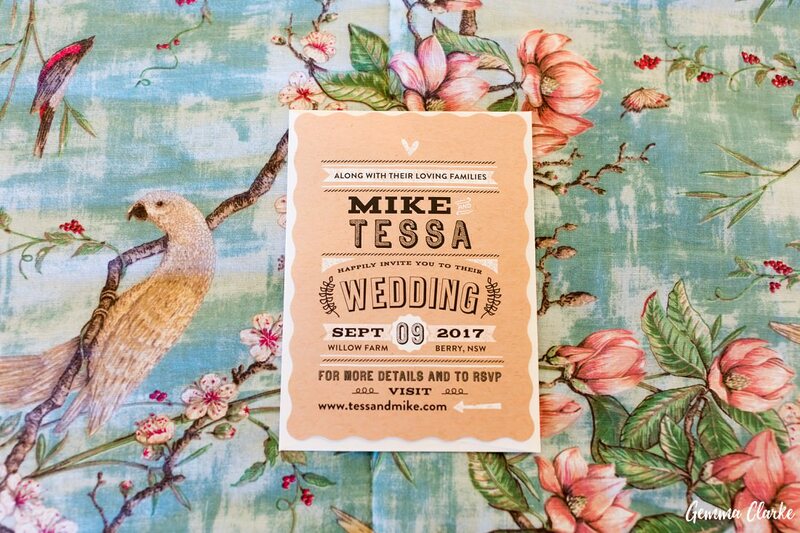 Tessa and Mike wanted to acknowledge them so they provided gifts to all the guests that represented something special and unique. 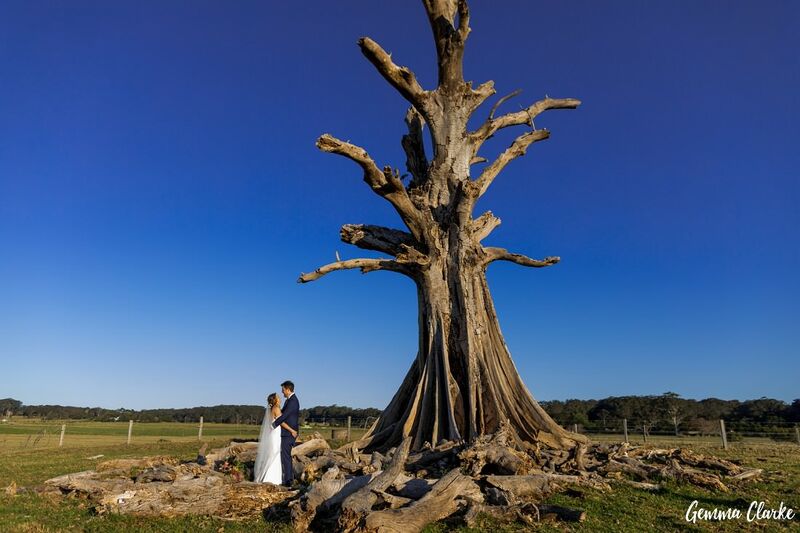 Please enjoy looking through their amazing Willow Farm Wedding Day.